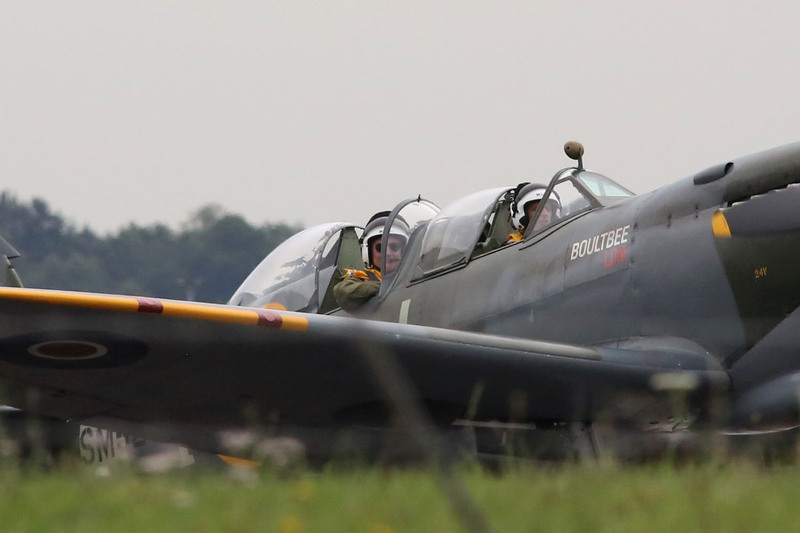 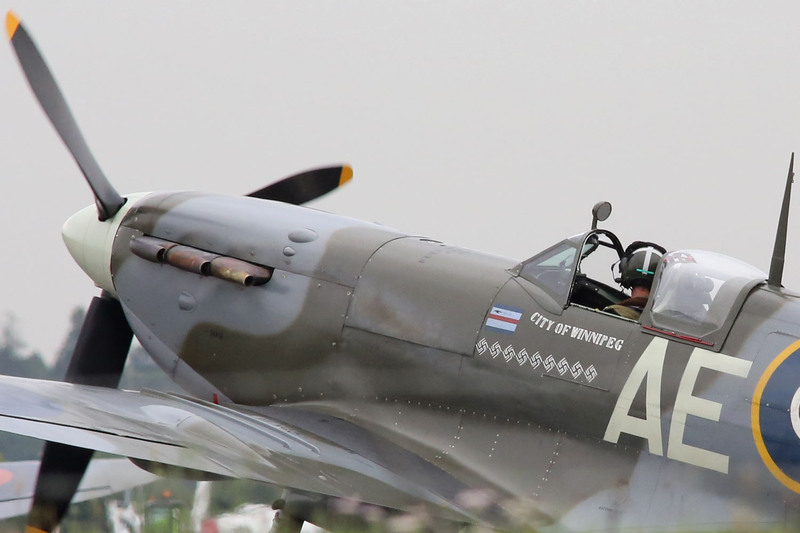 Tuesday 18th August at Biggin Hill. 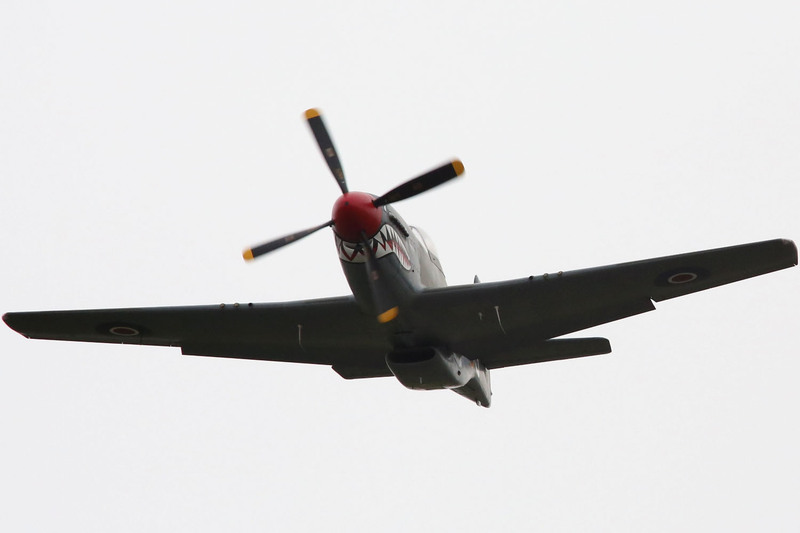 Click the thumbnail for the larger photo. 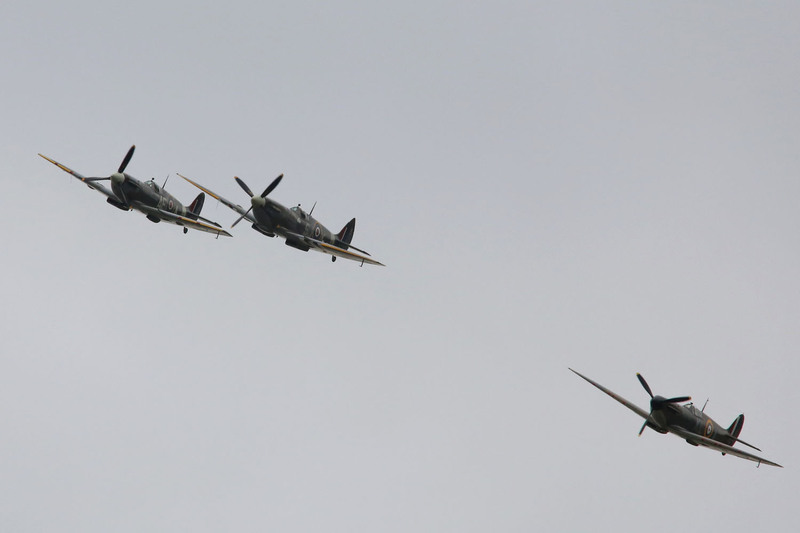 Display over various parts of Southern England, starting and finishing at Biggin Hill. 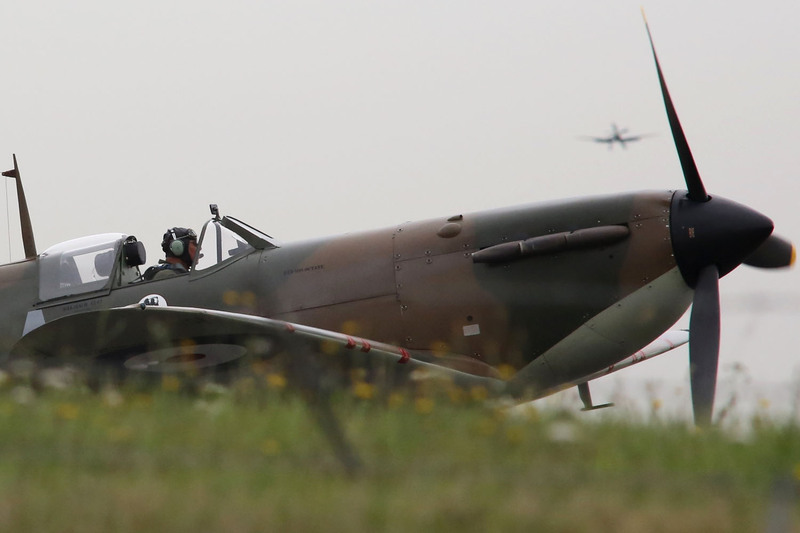 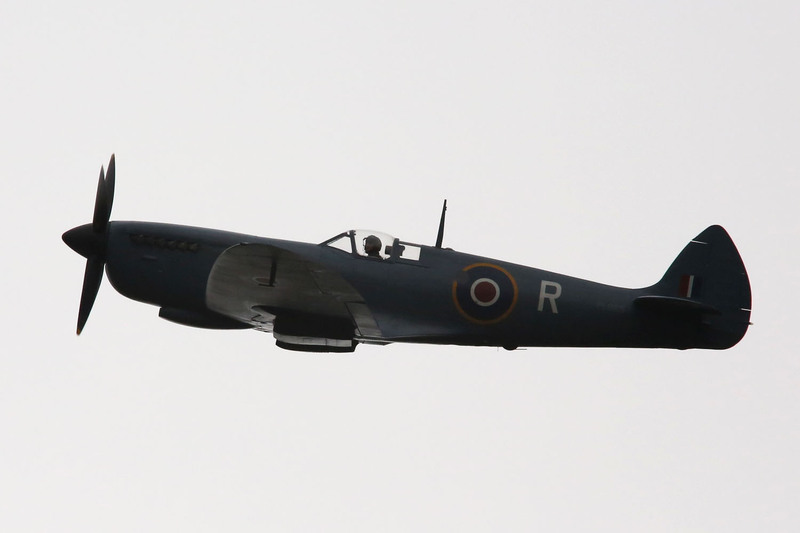 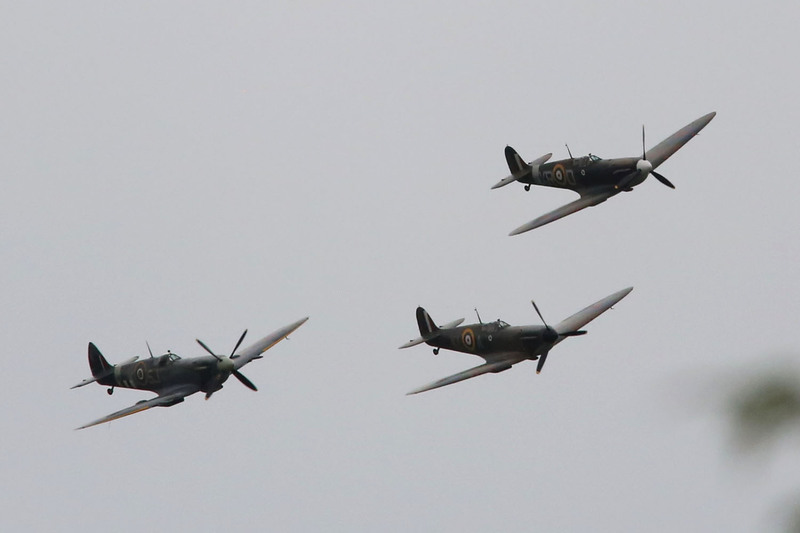 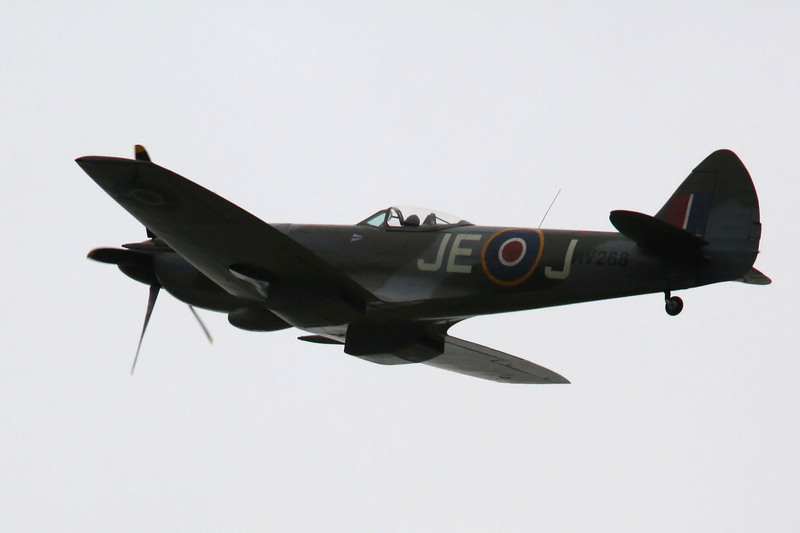 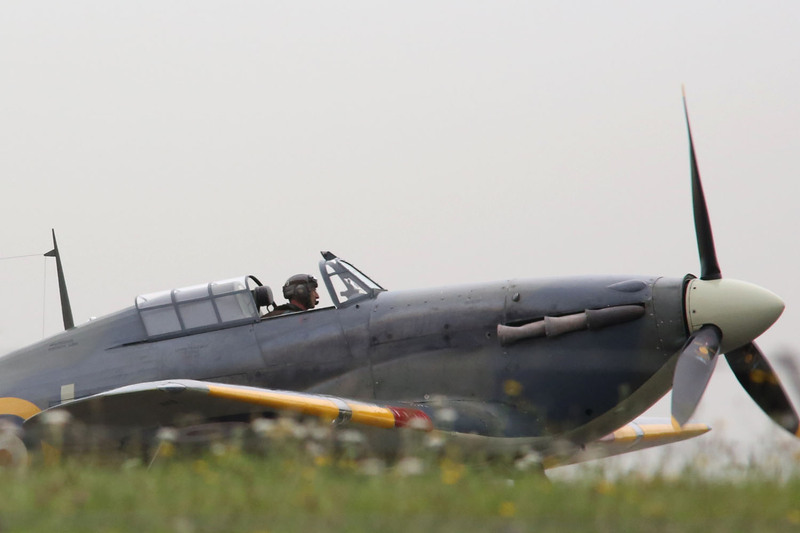 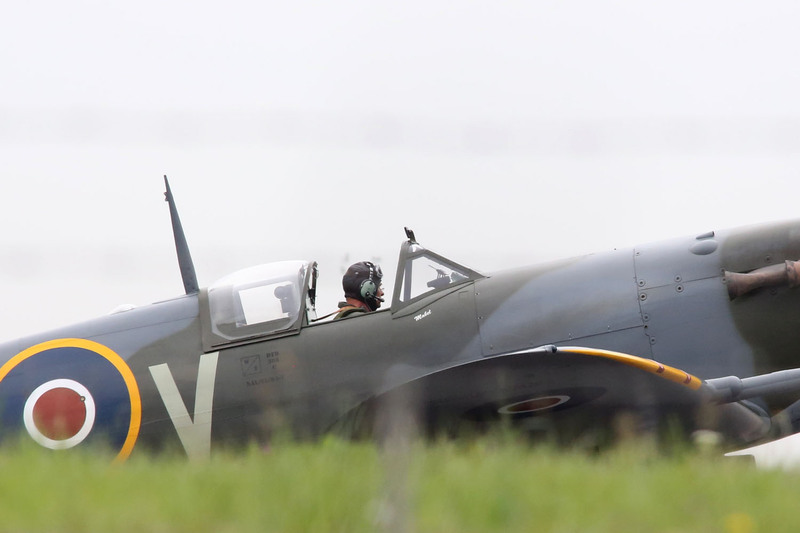 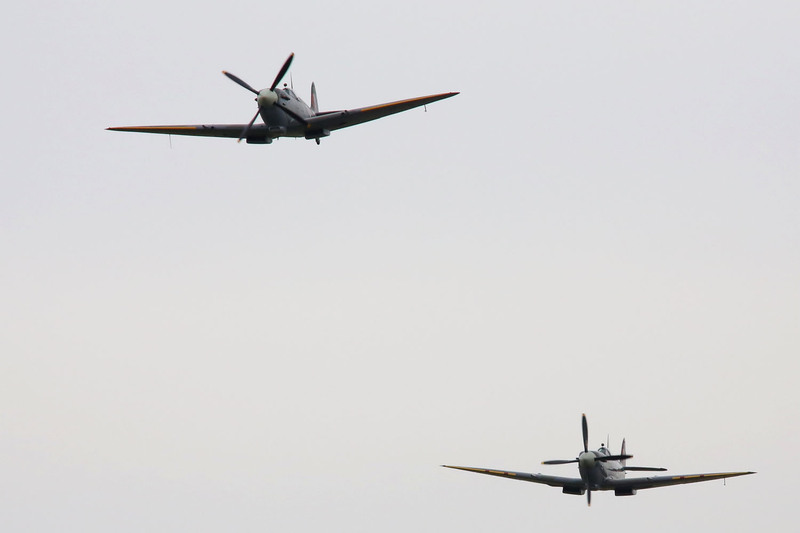 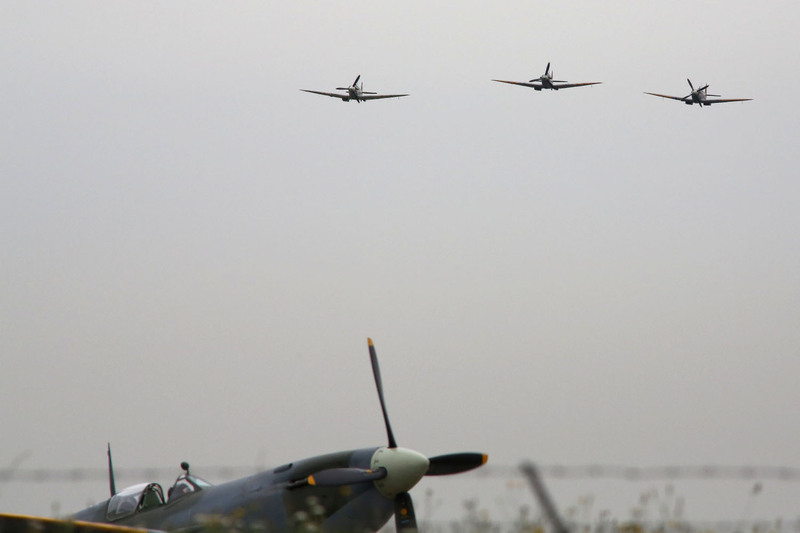 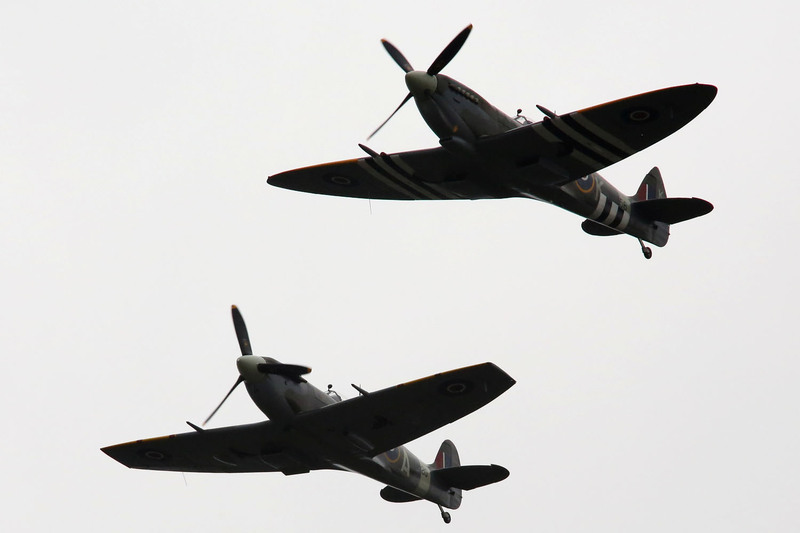 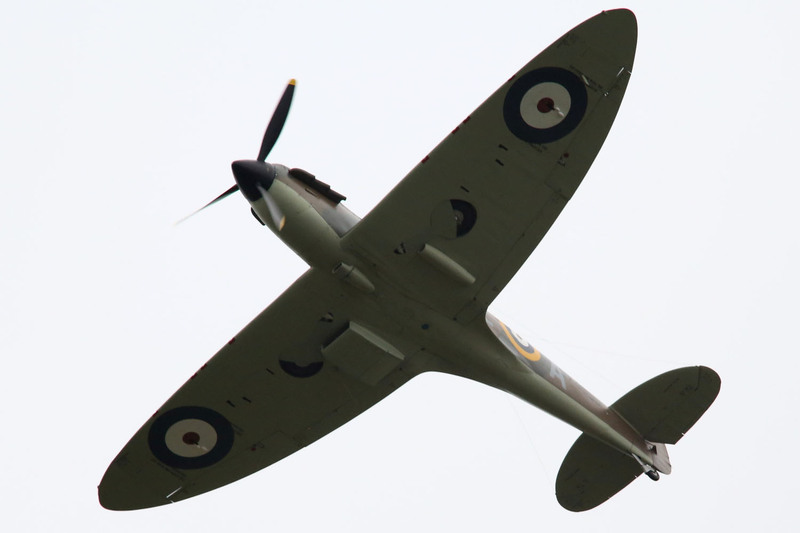 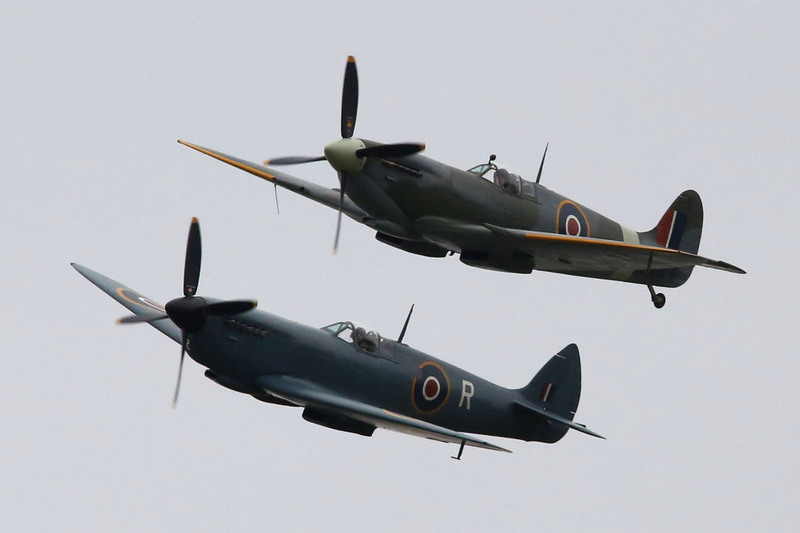 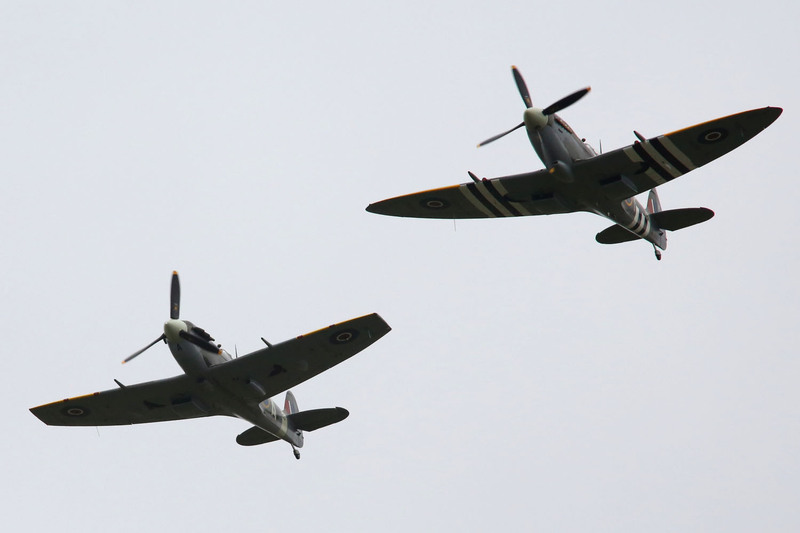 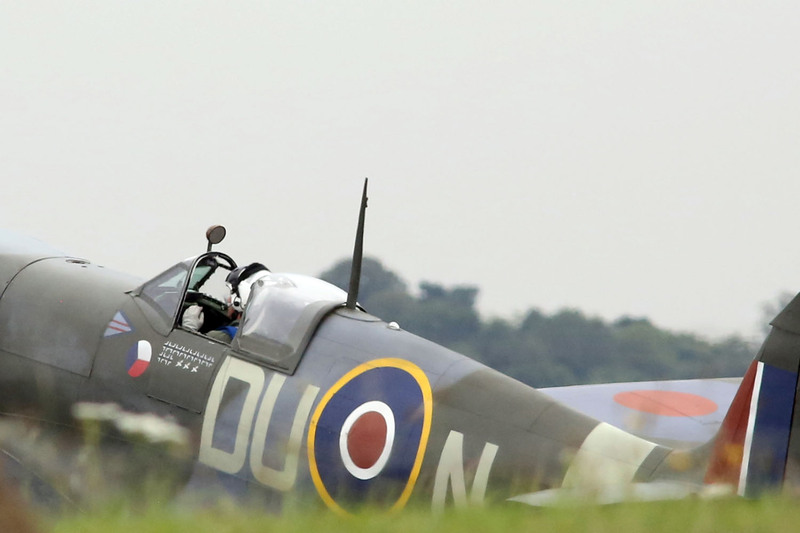 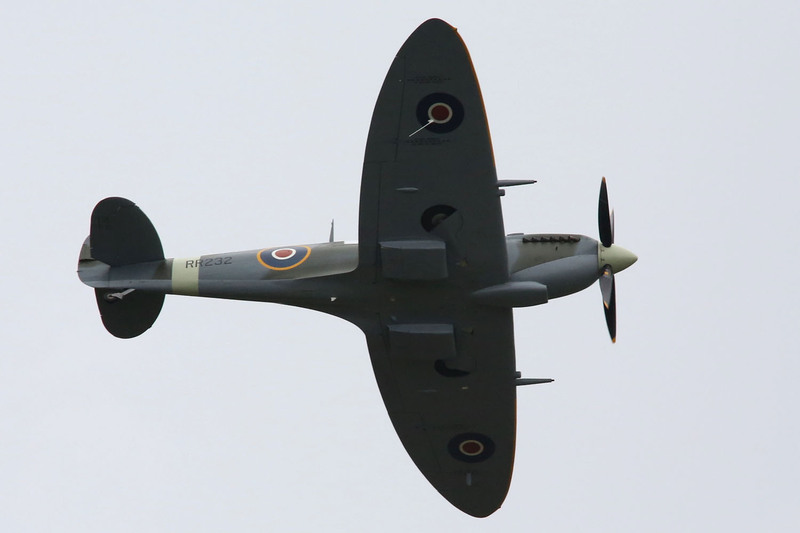 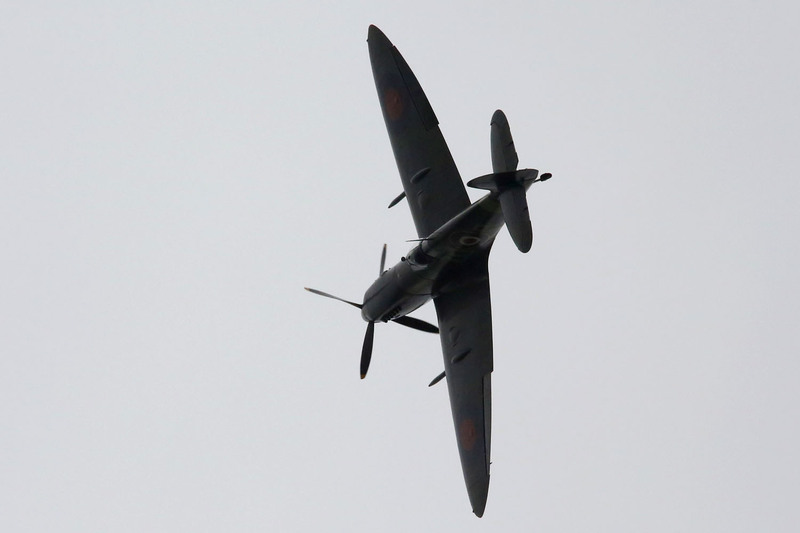 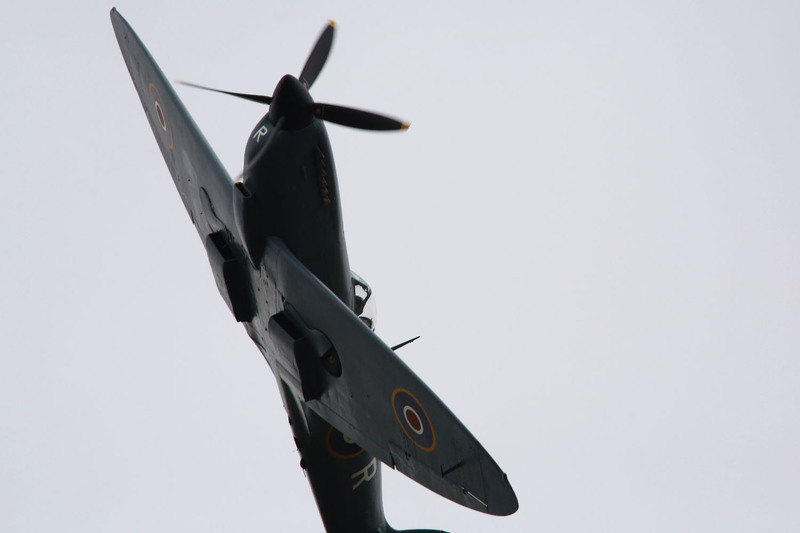 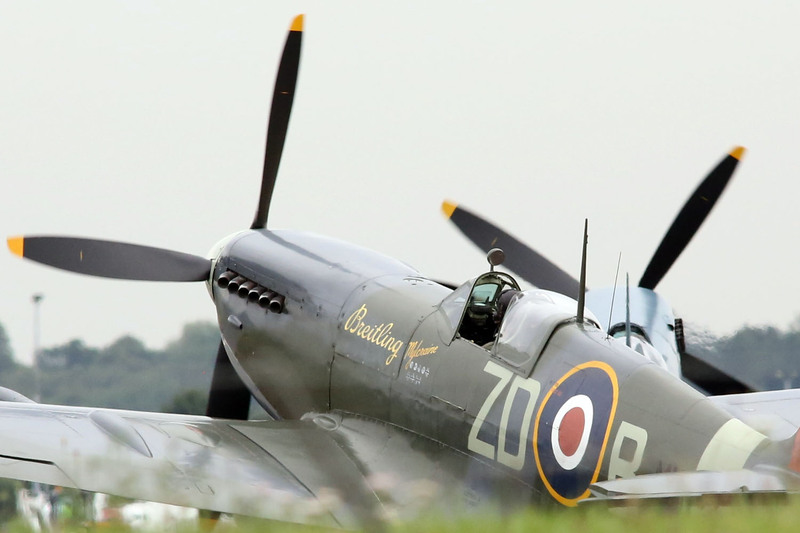 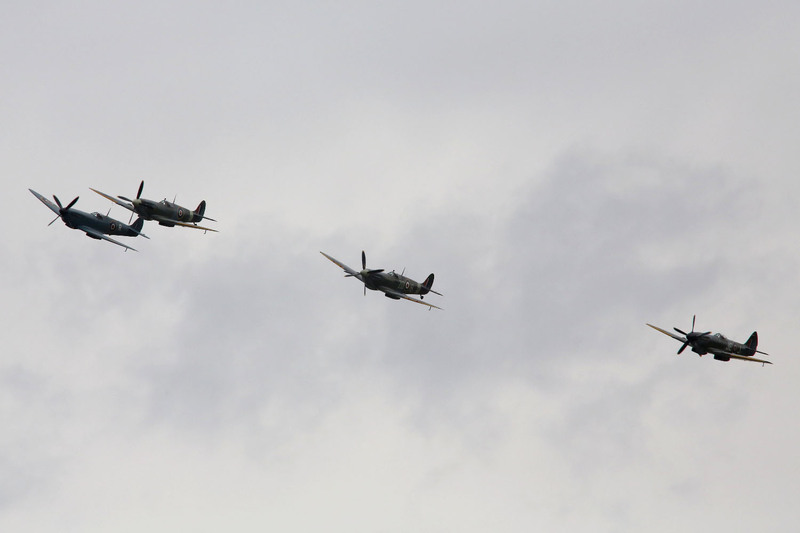 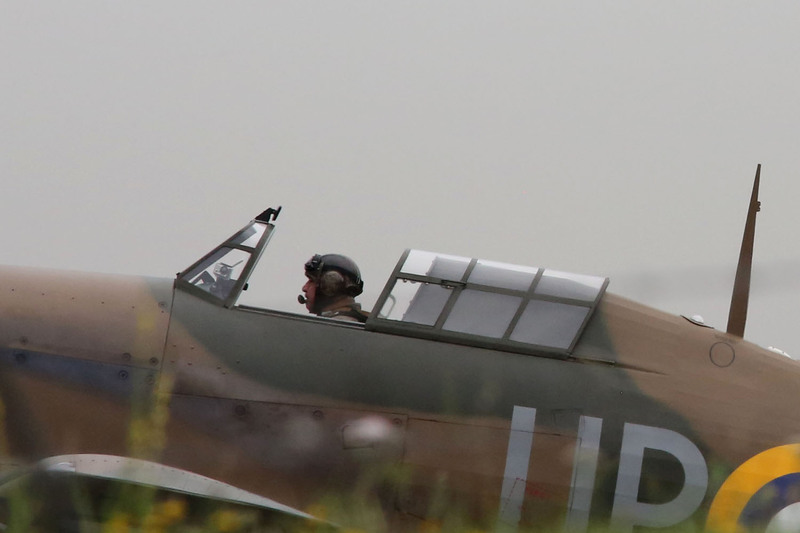 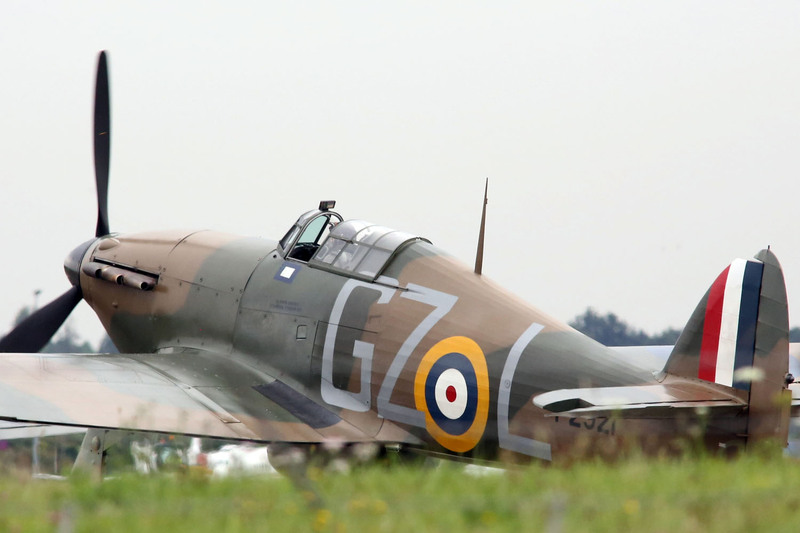 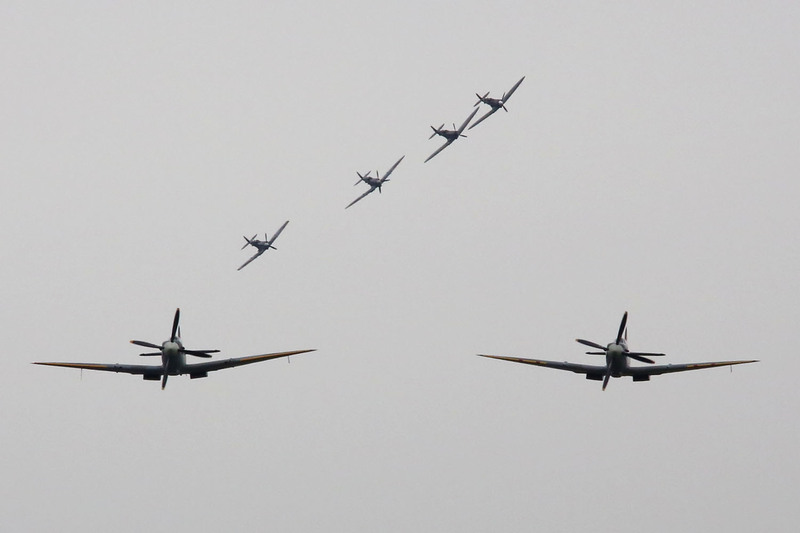 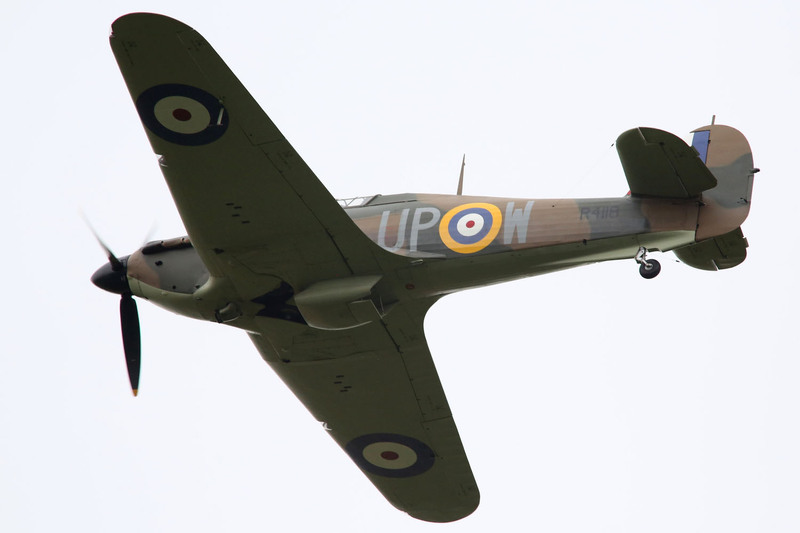 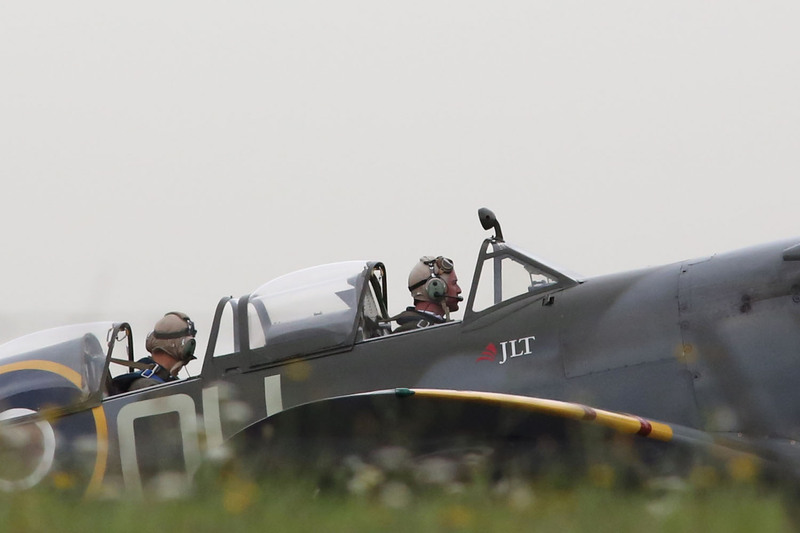 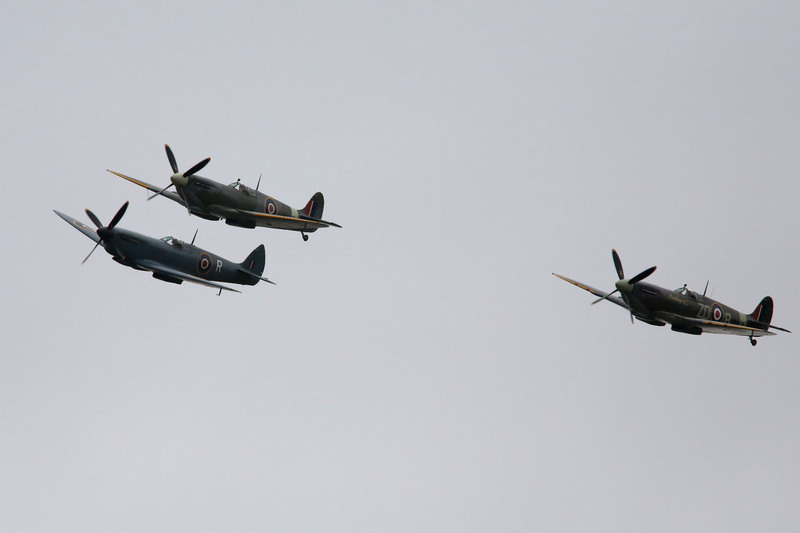 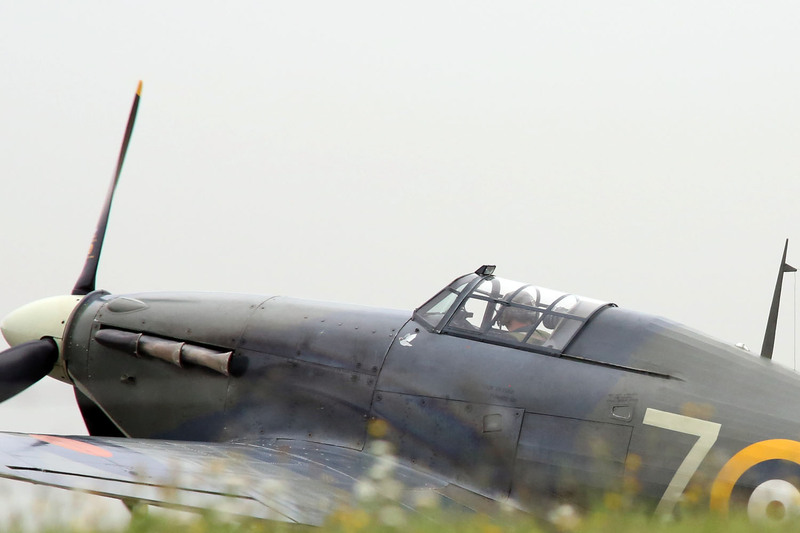 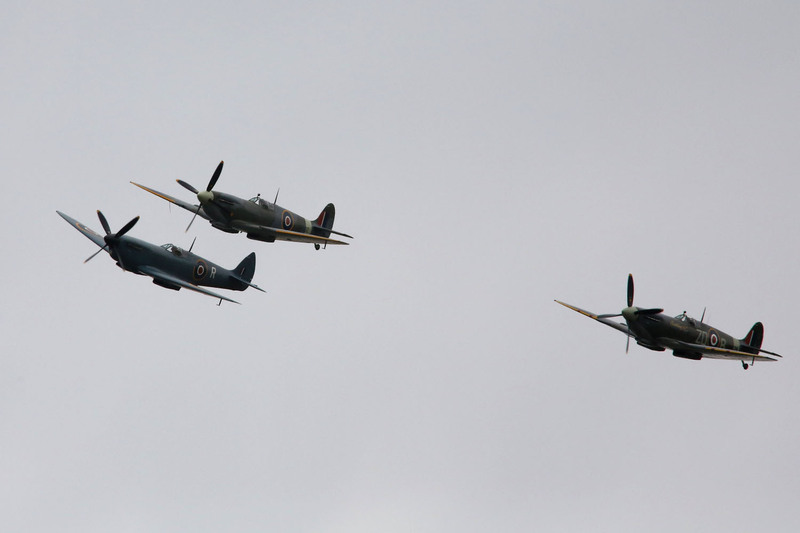 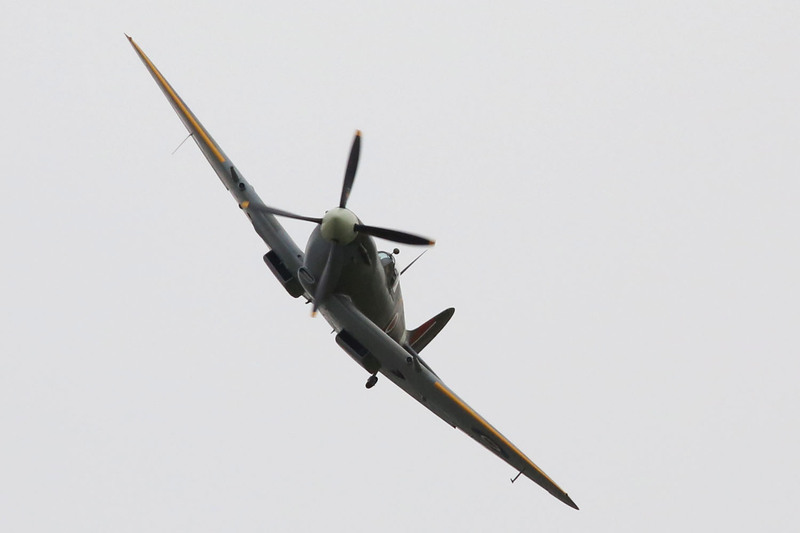 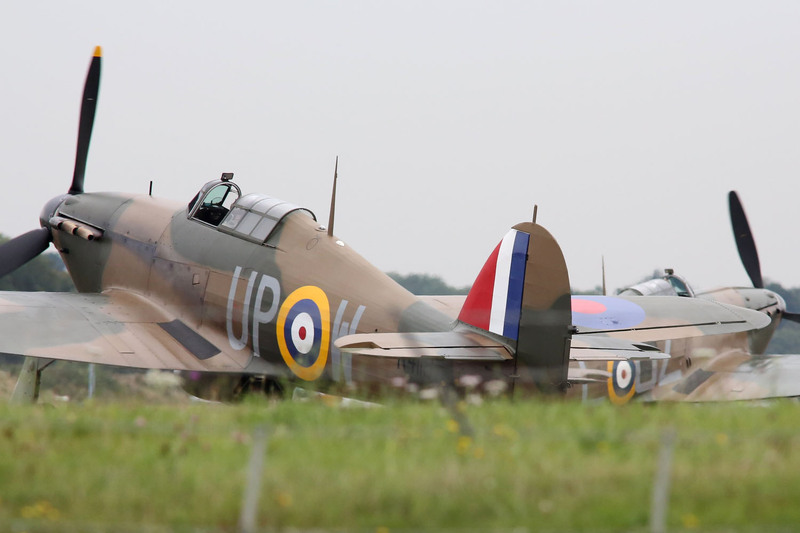 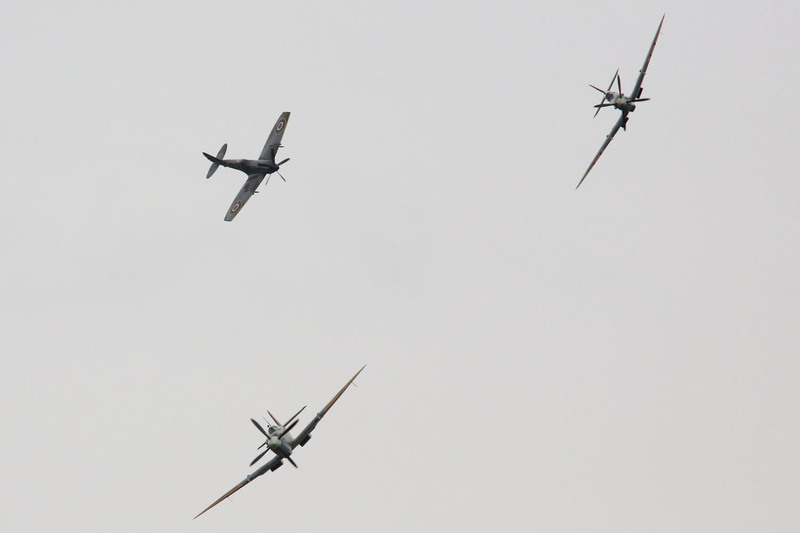 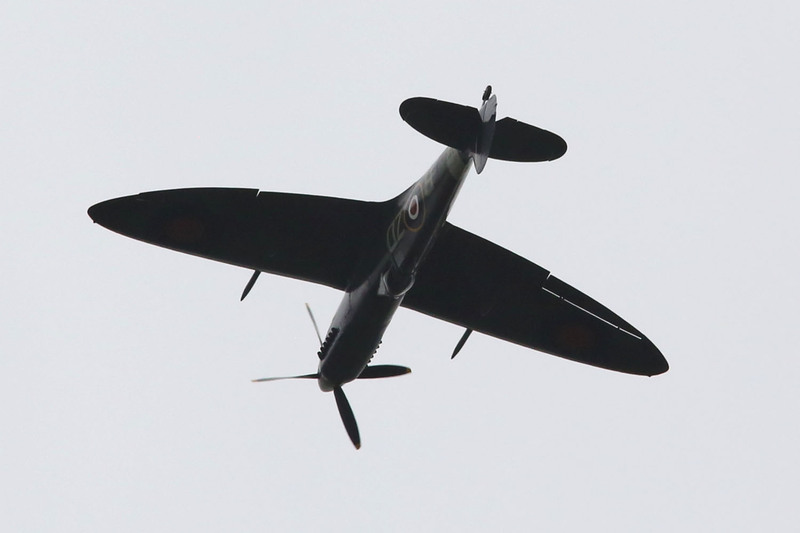 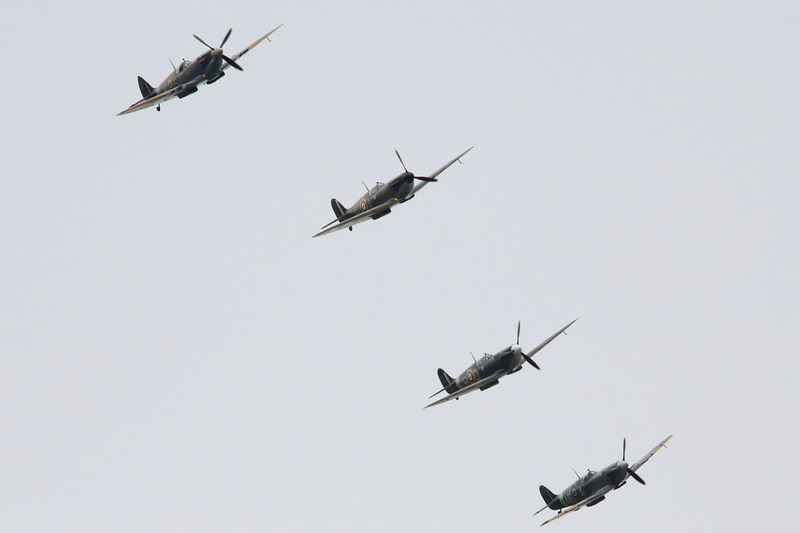 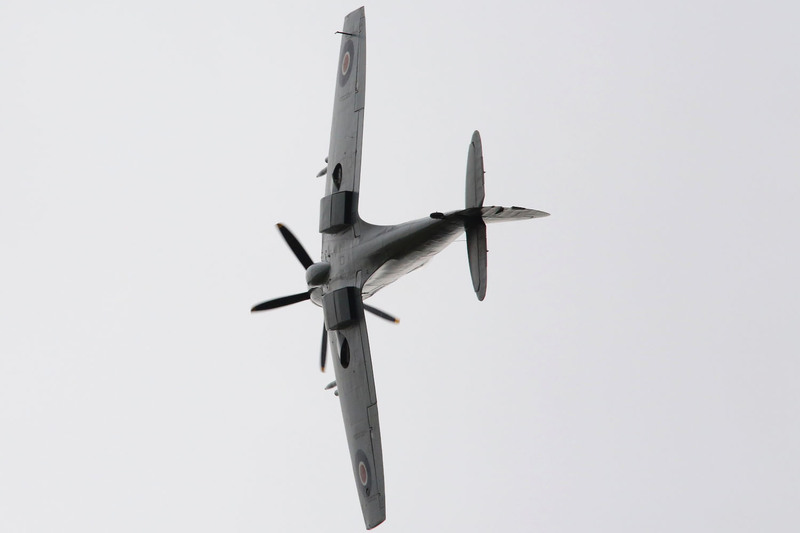 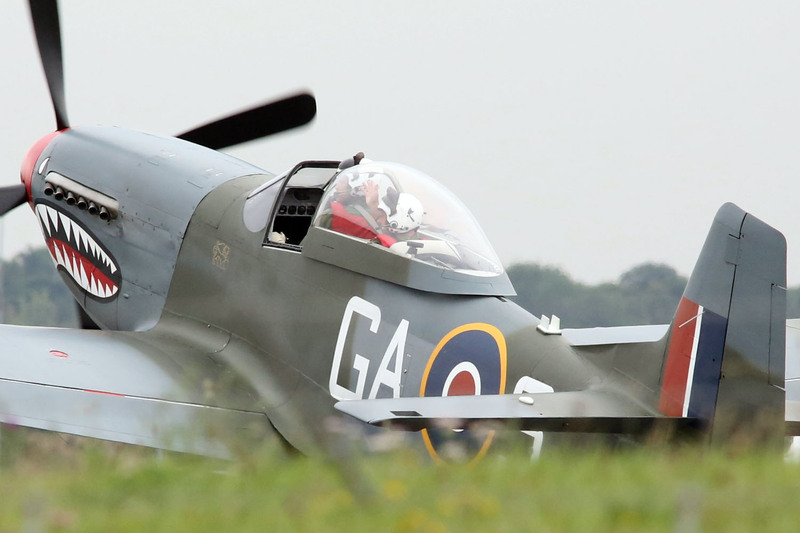 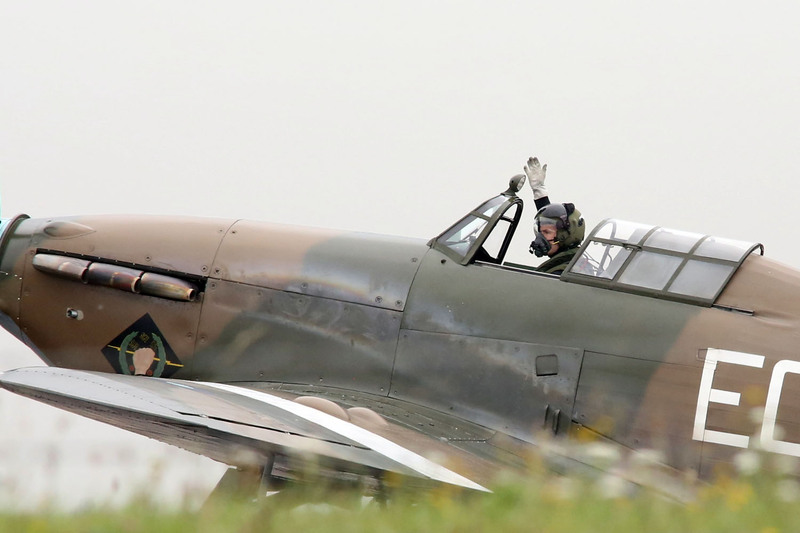 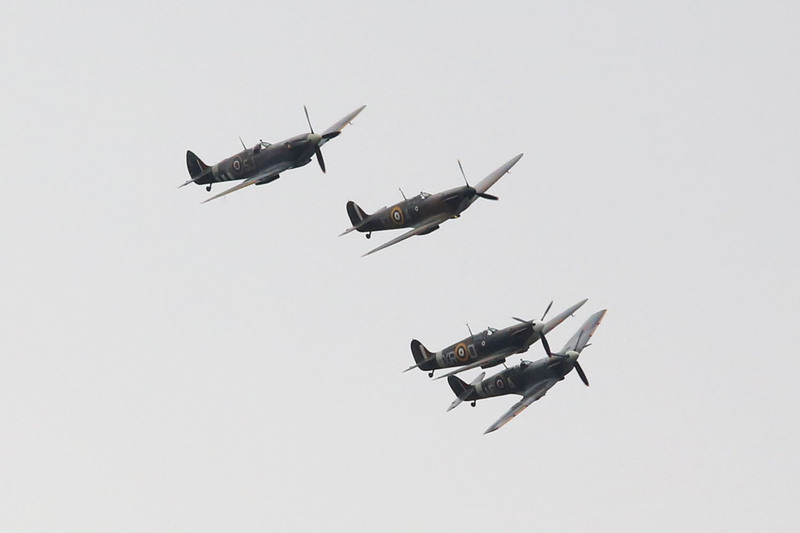 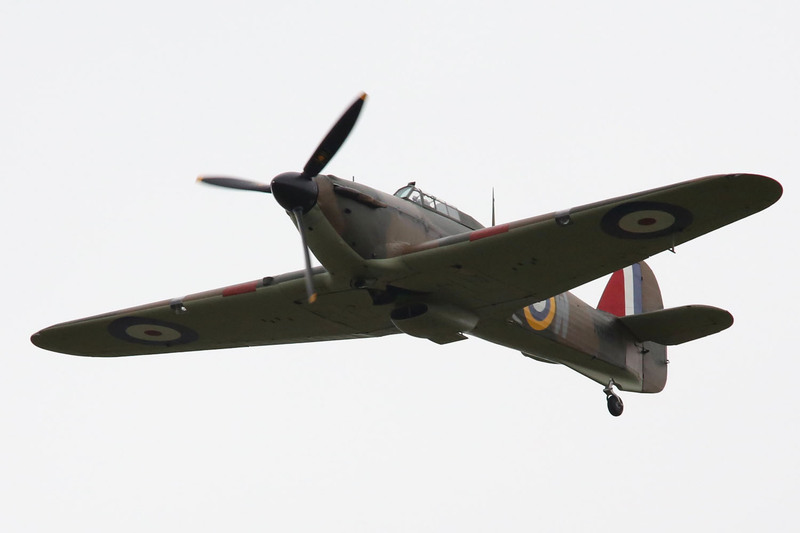 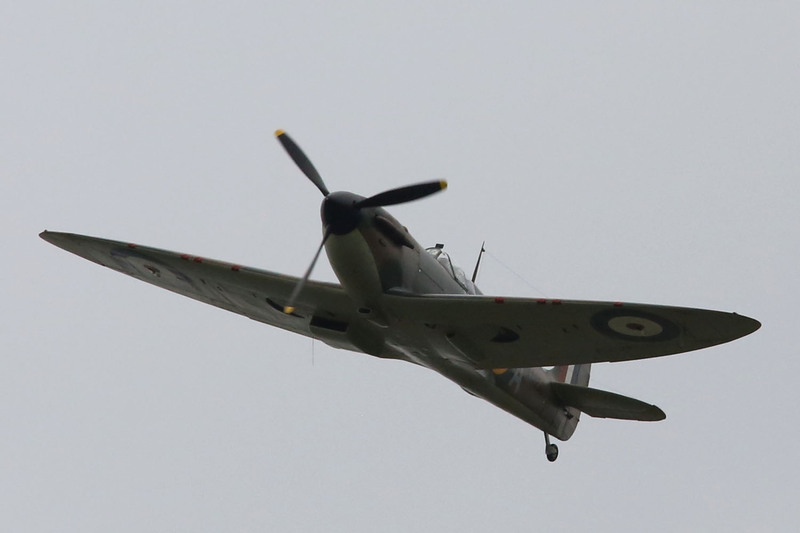 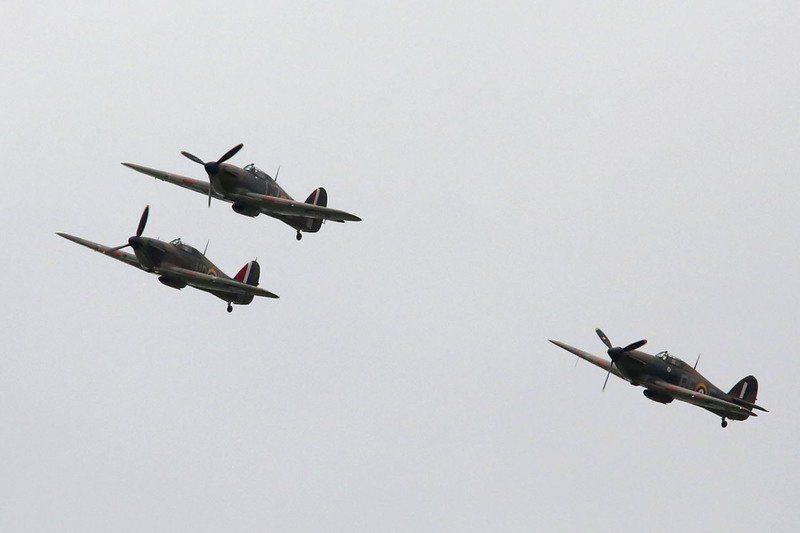 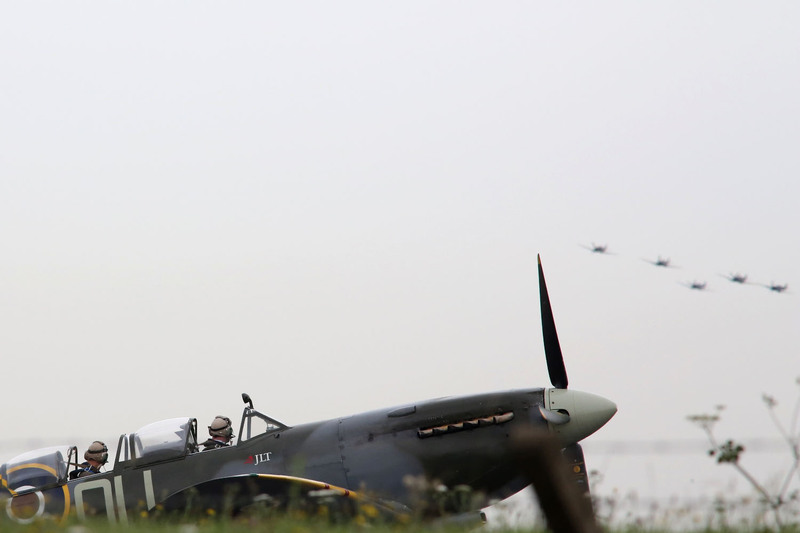 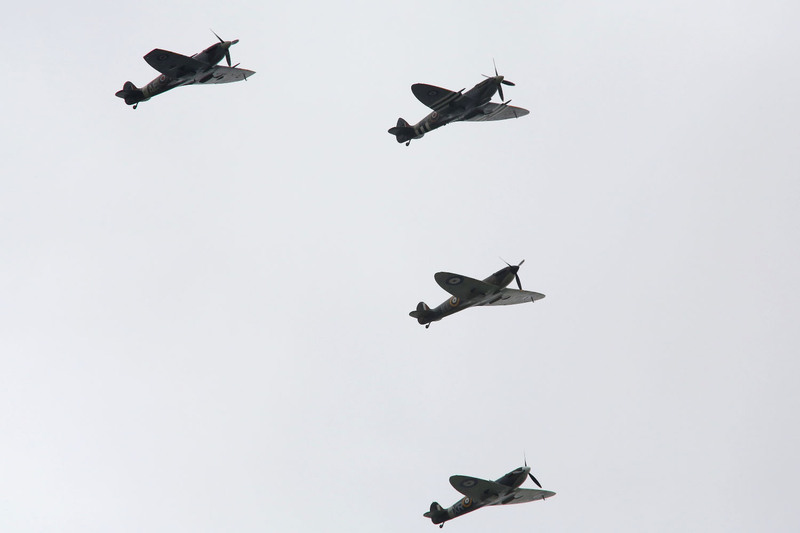 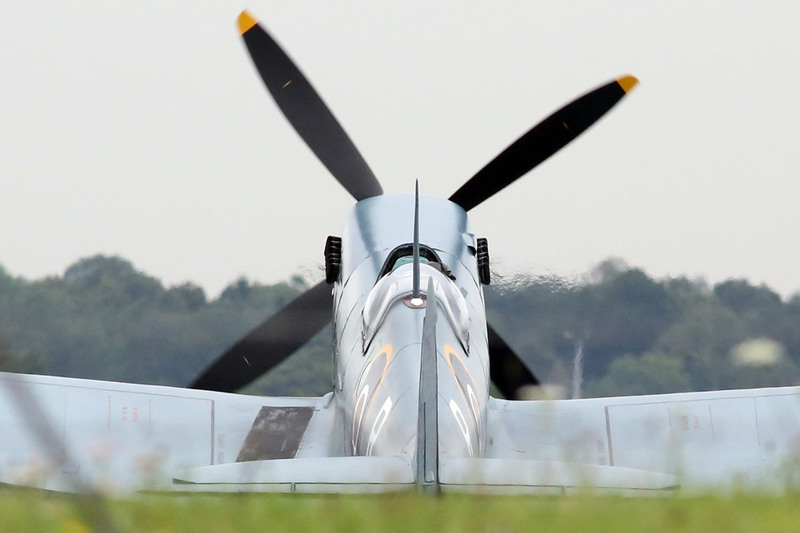 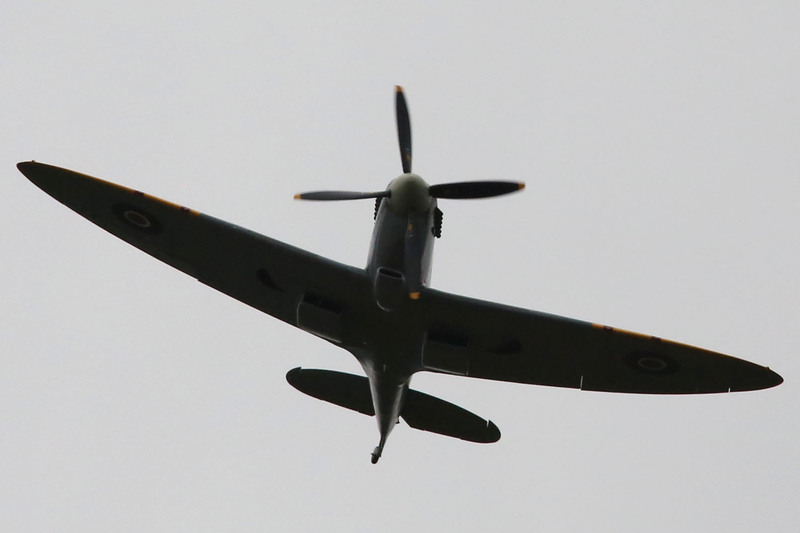 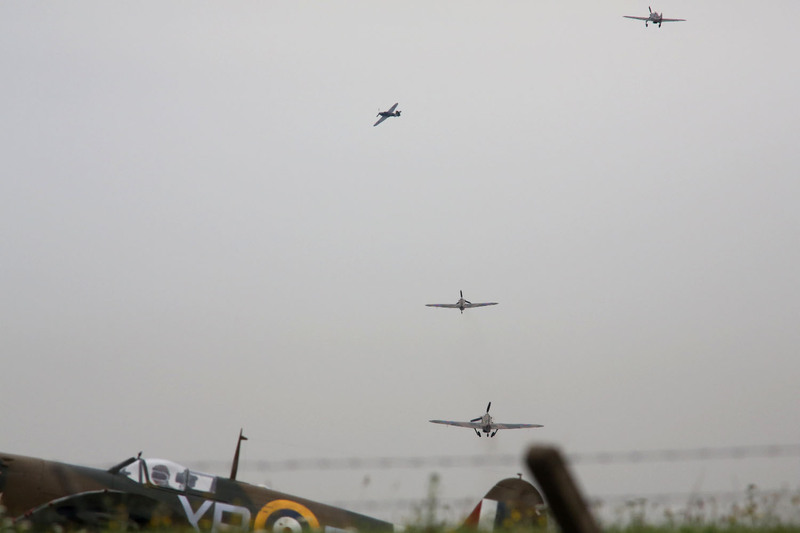 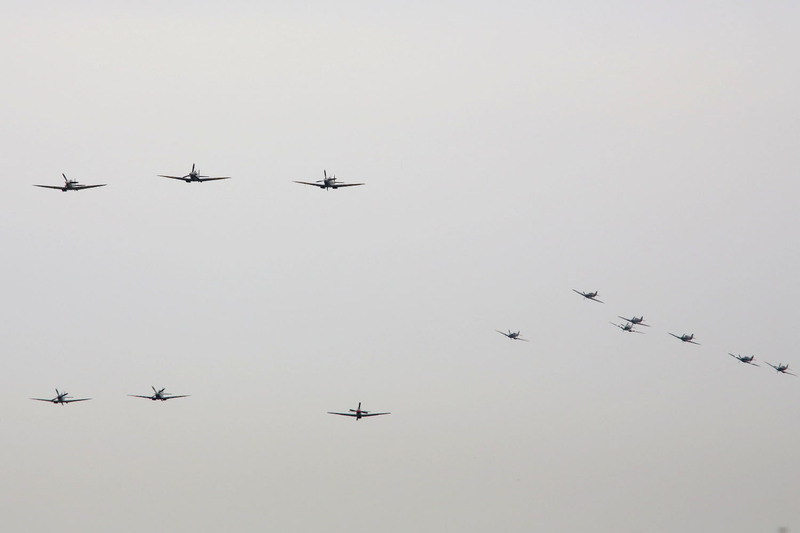 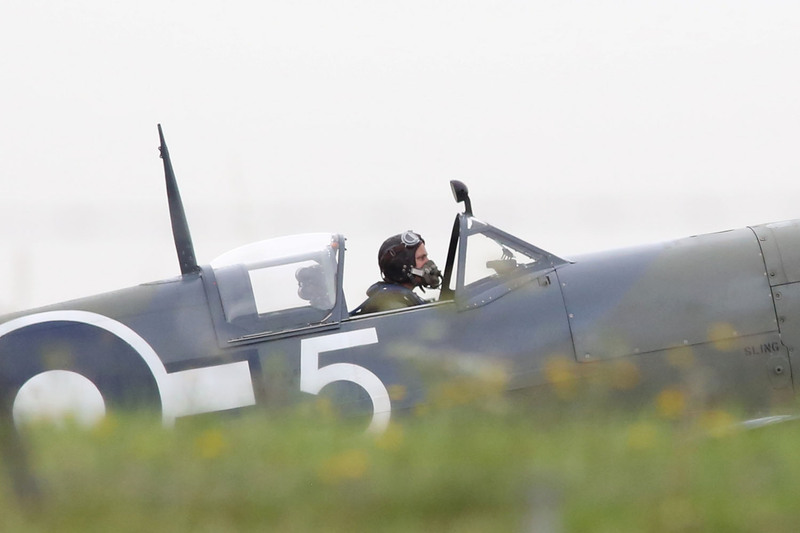 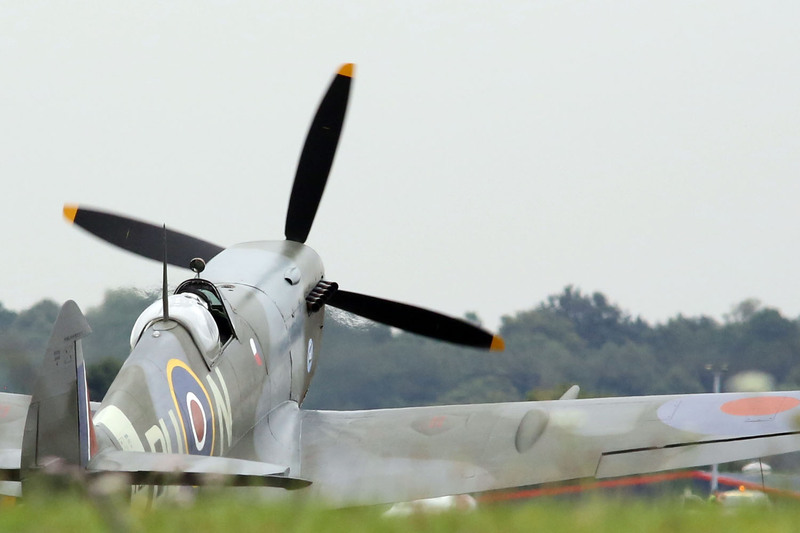 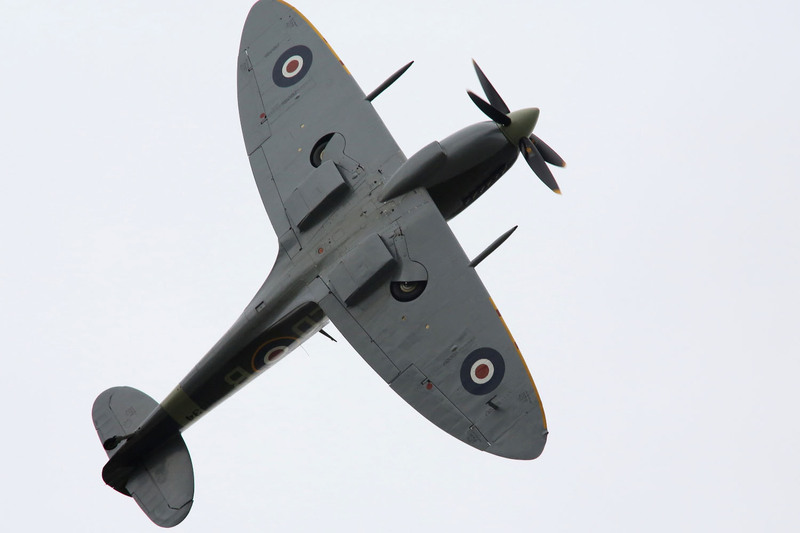 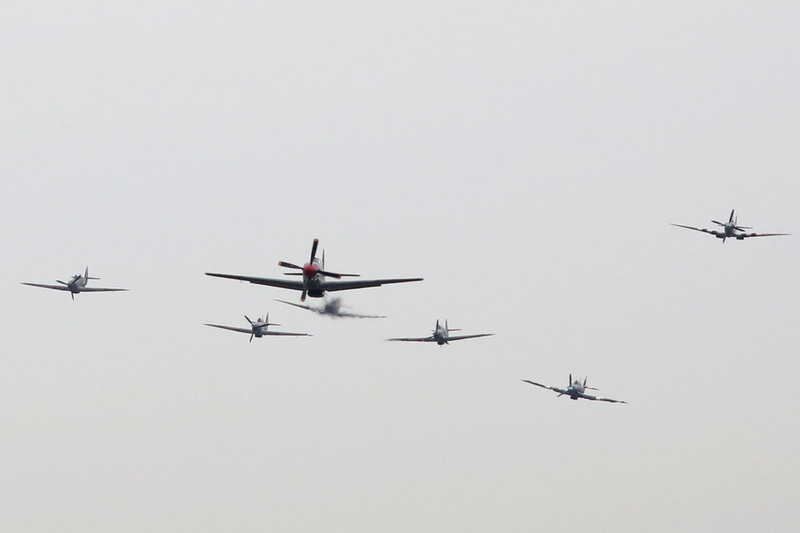 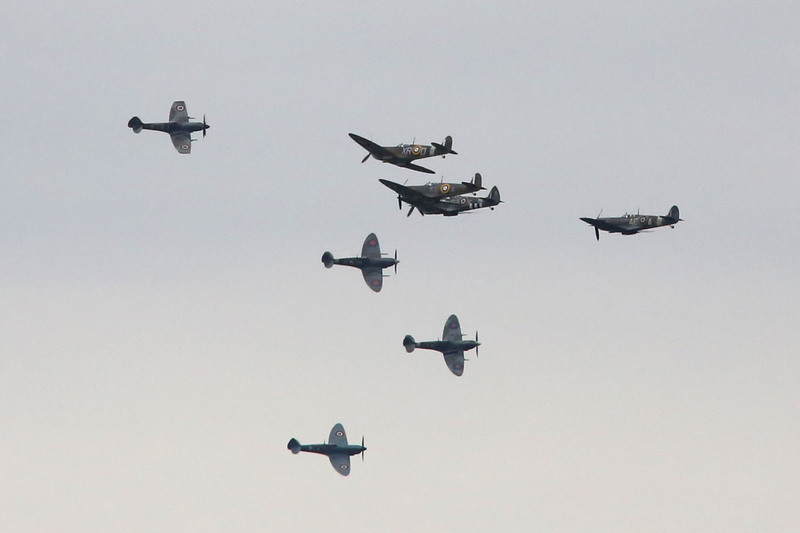 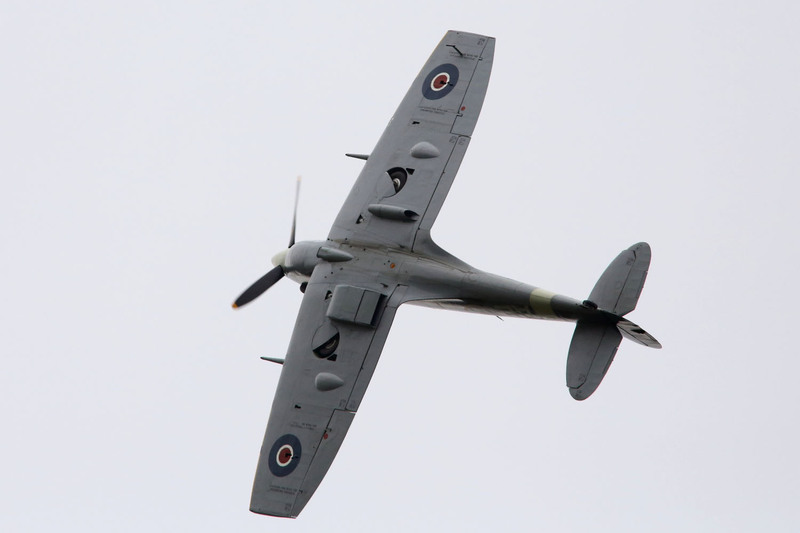 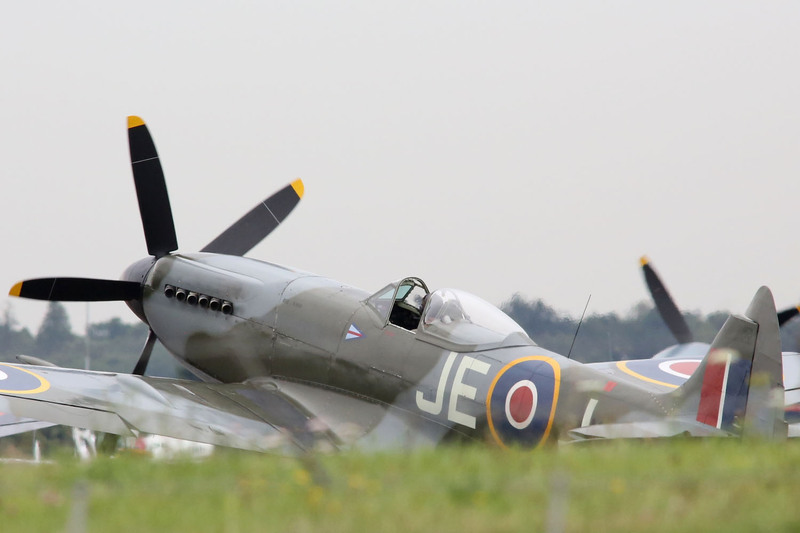 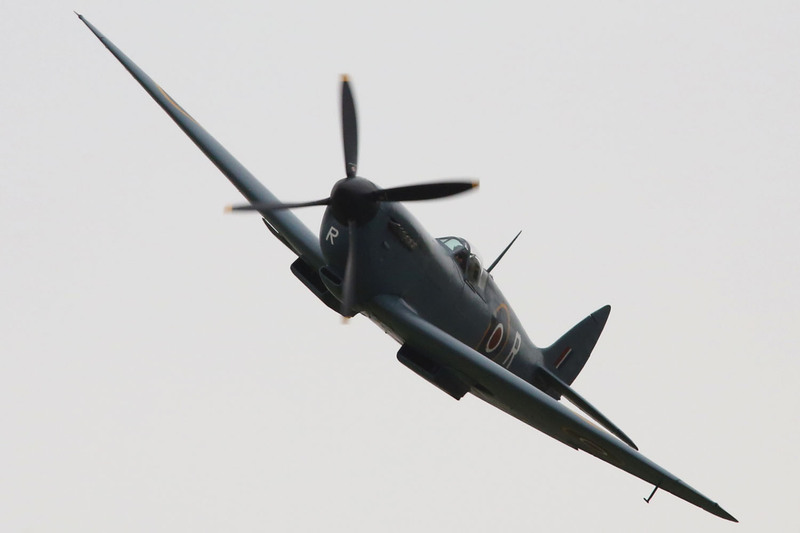 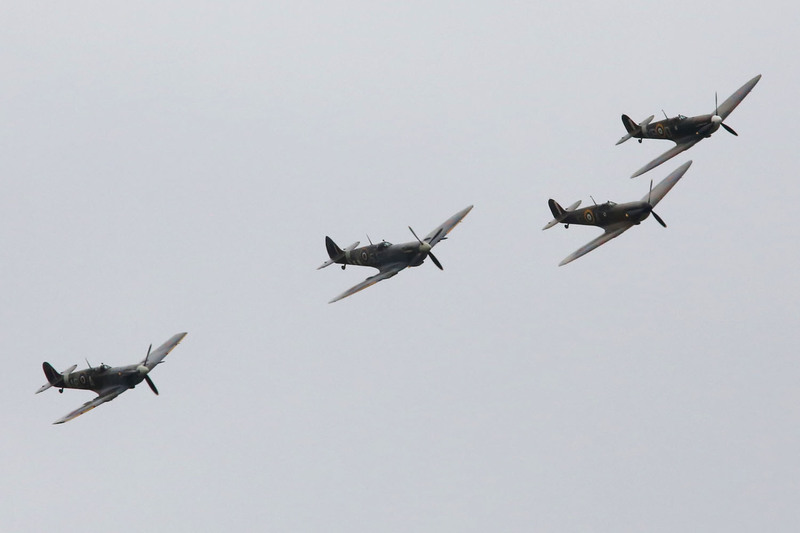 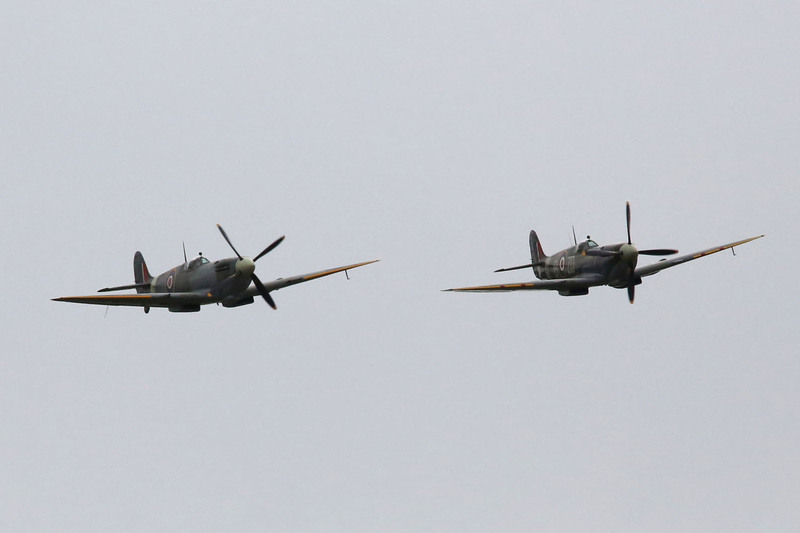 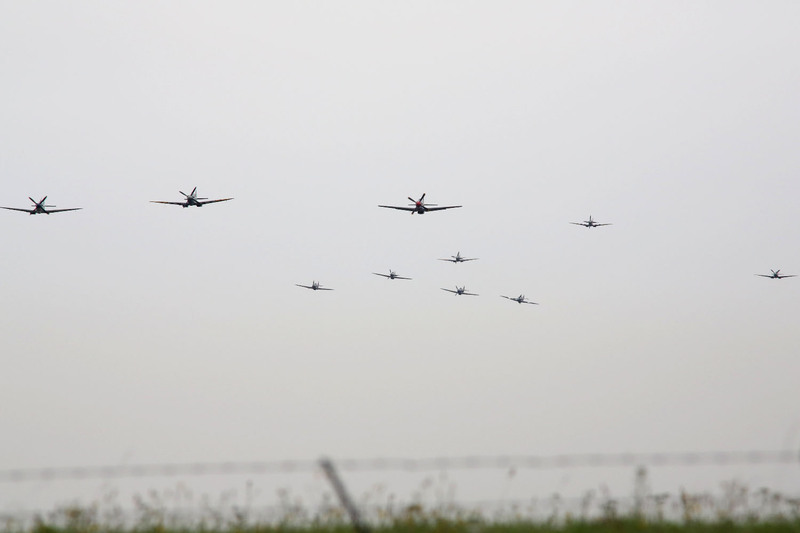 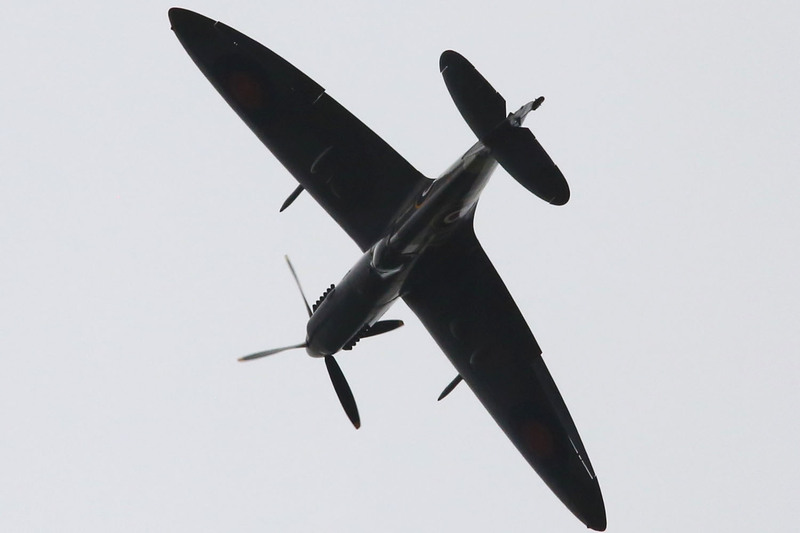 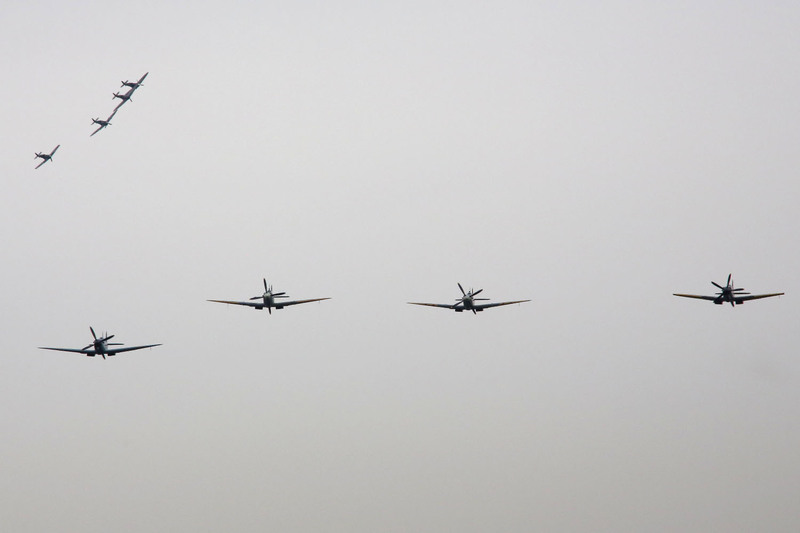 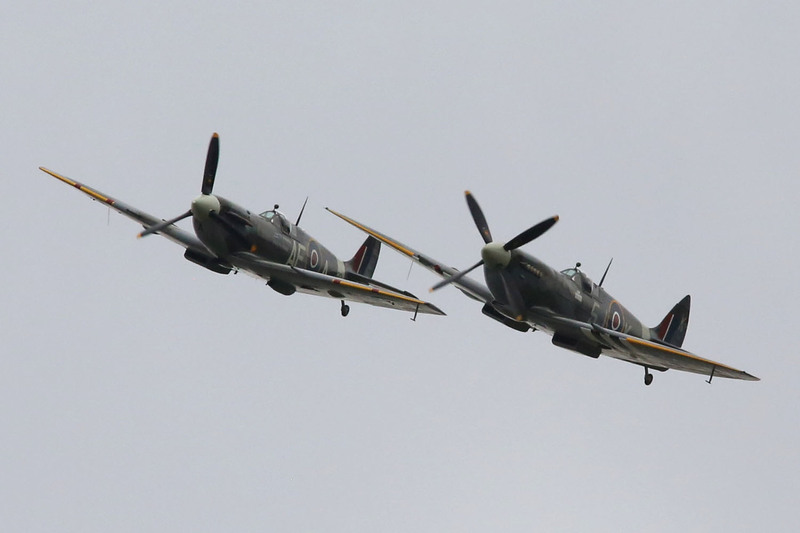 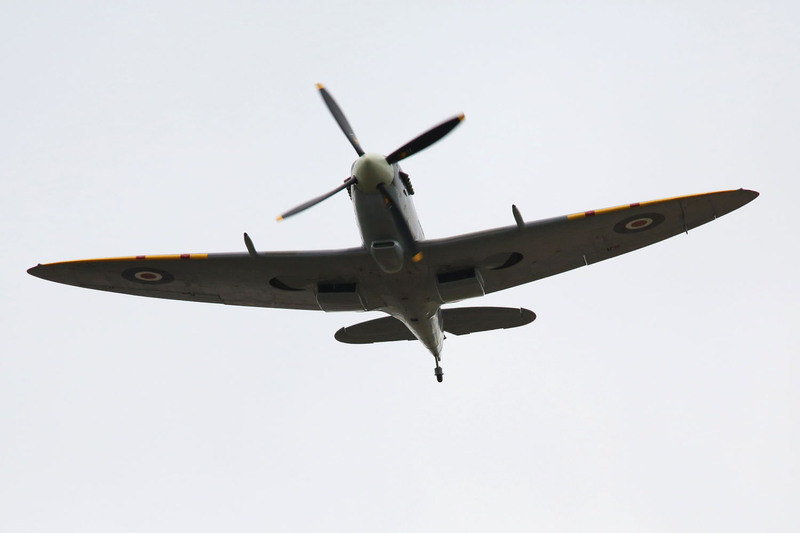 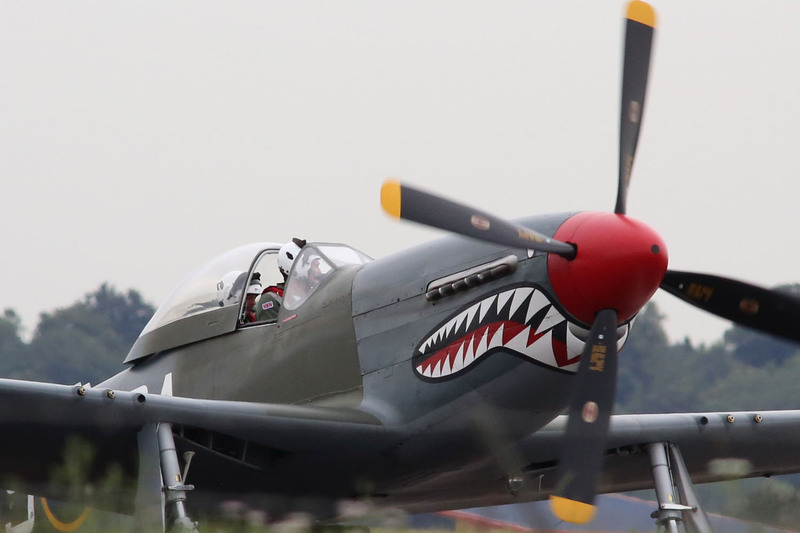 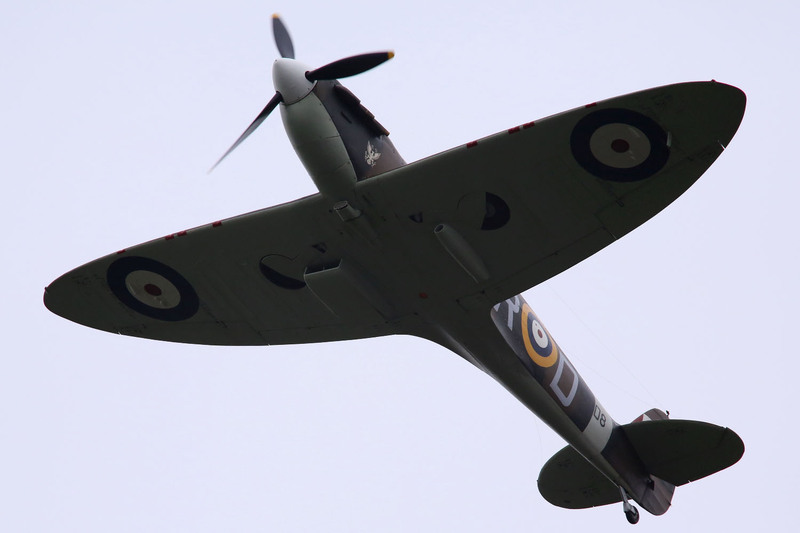 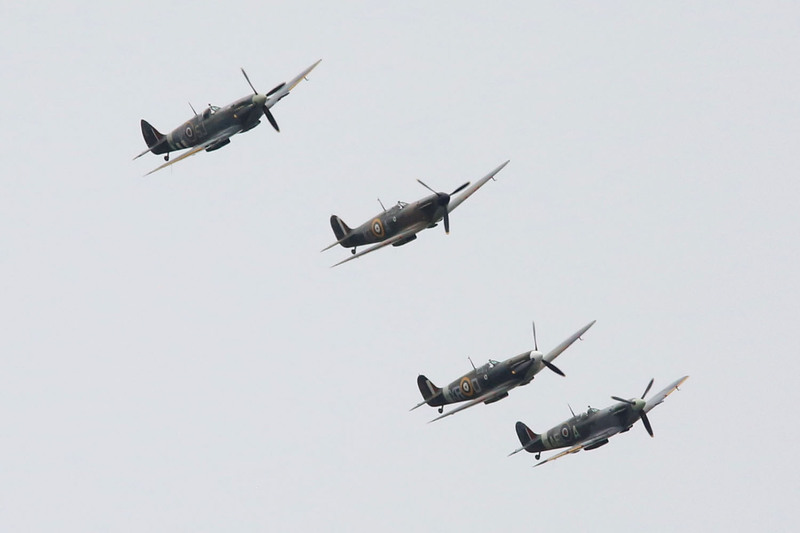 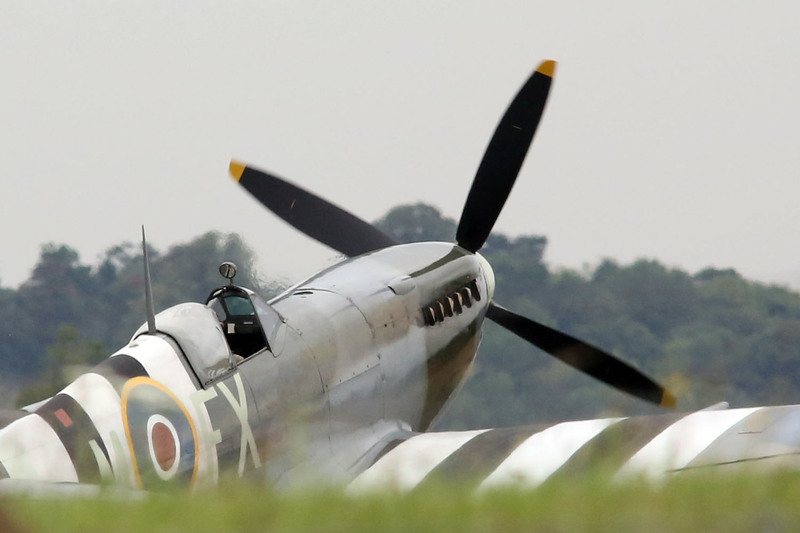 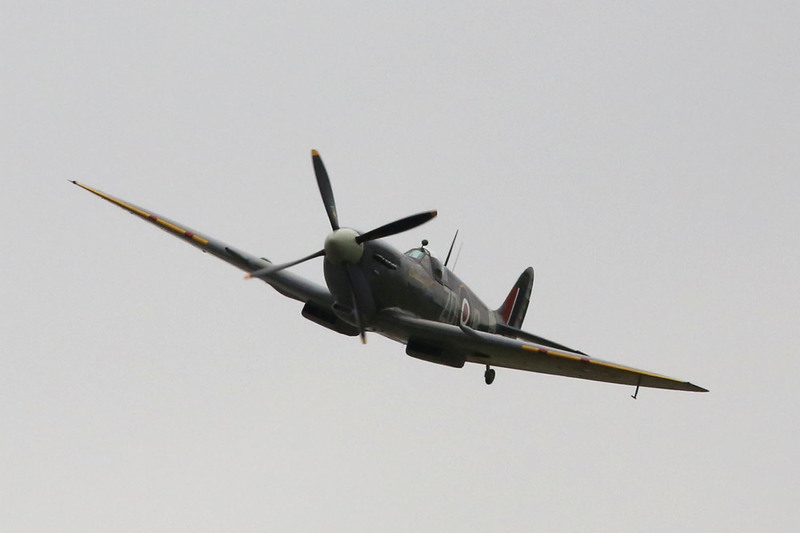 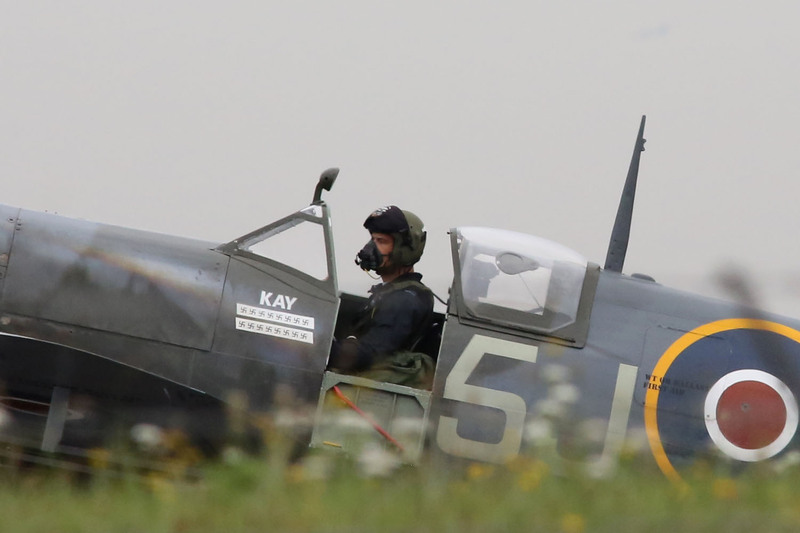 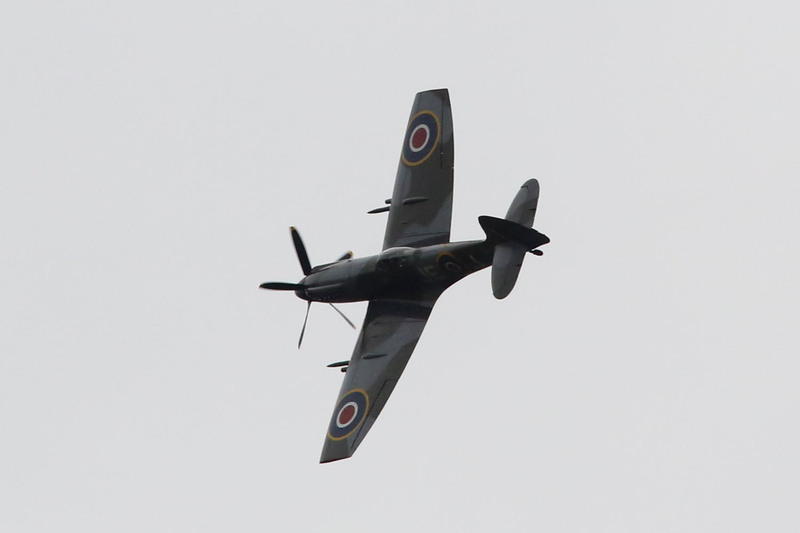 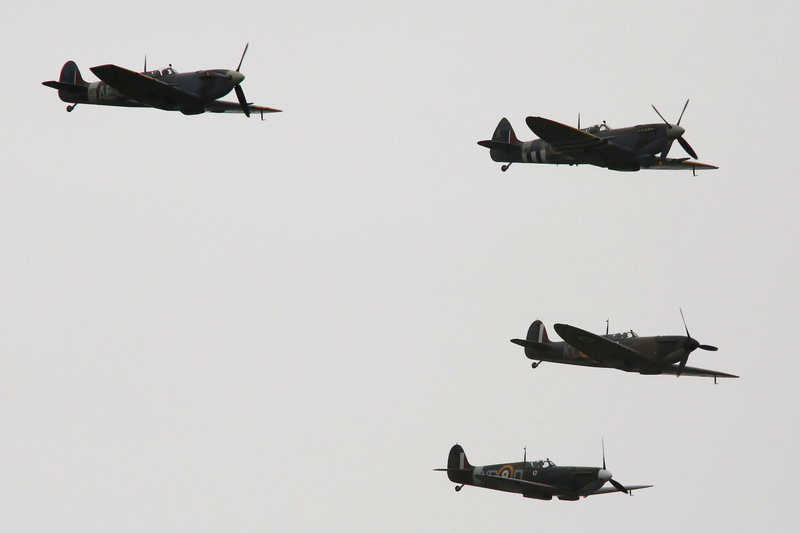 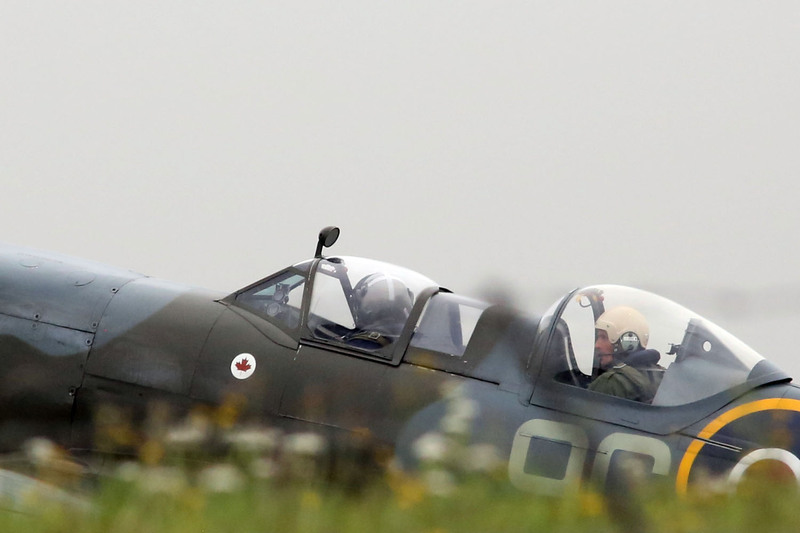 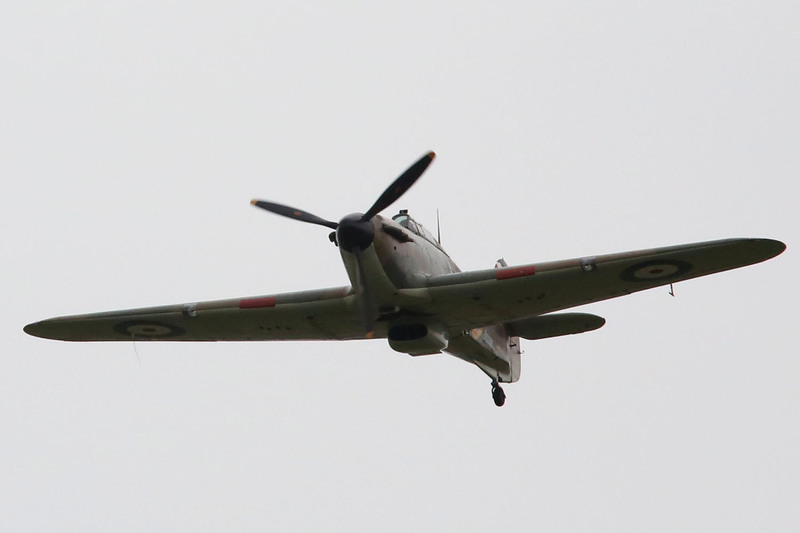 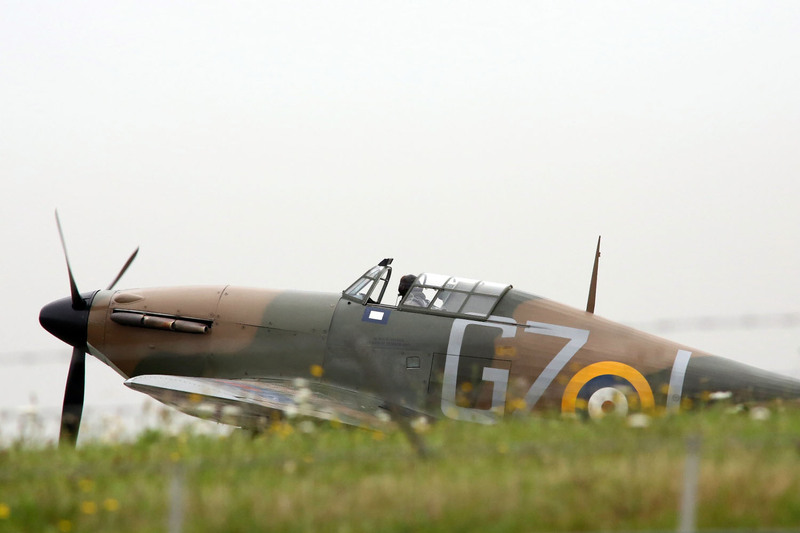 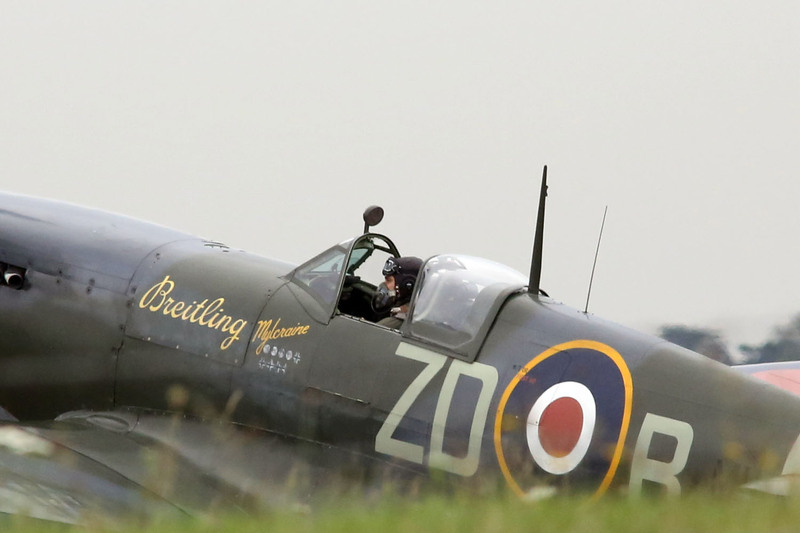 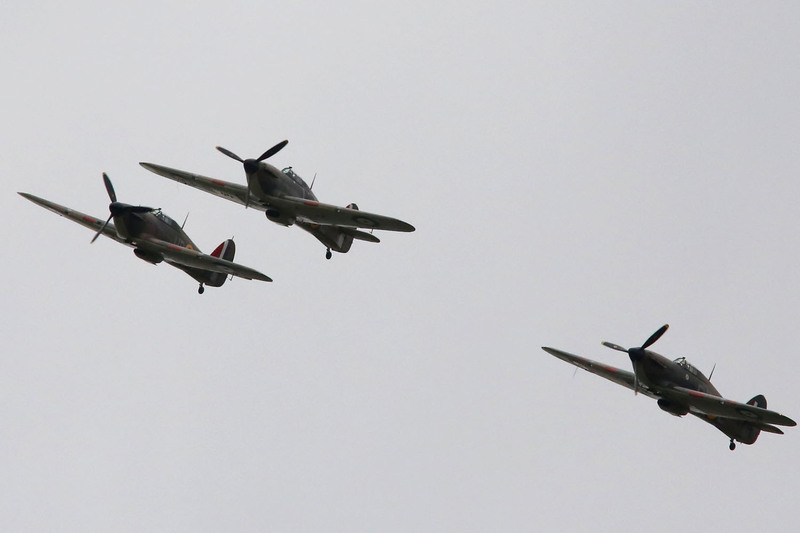 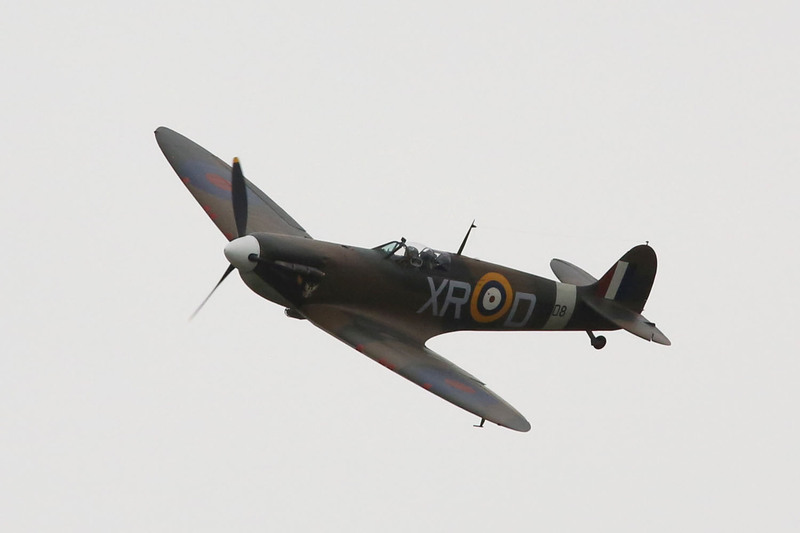 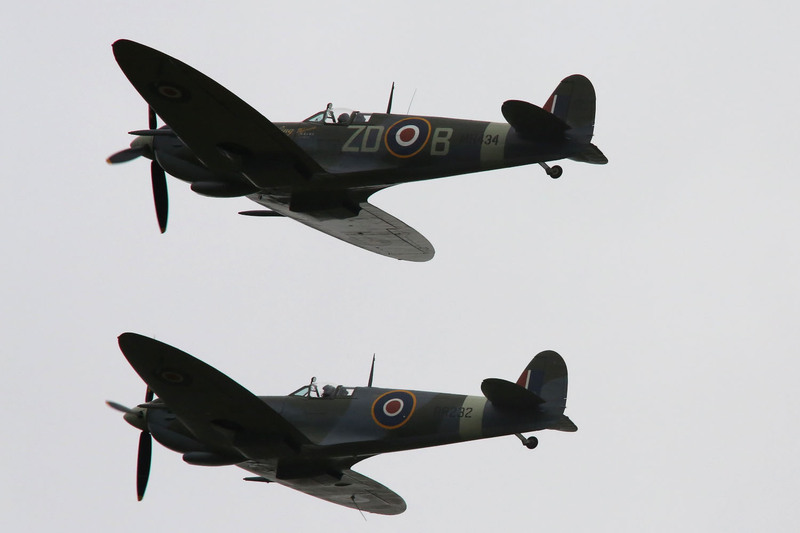 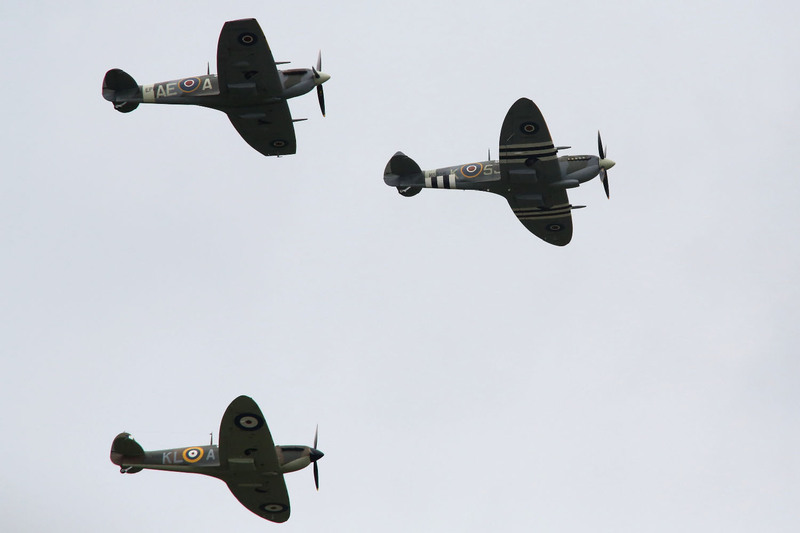 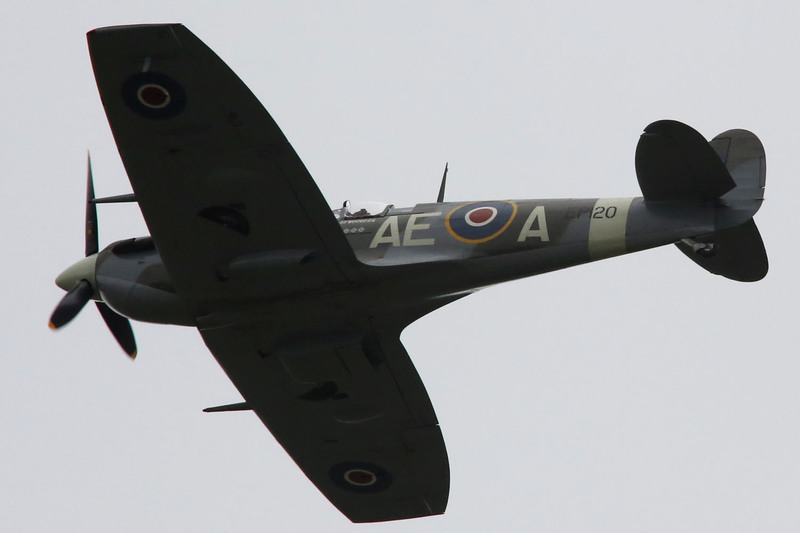 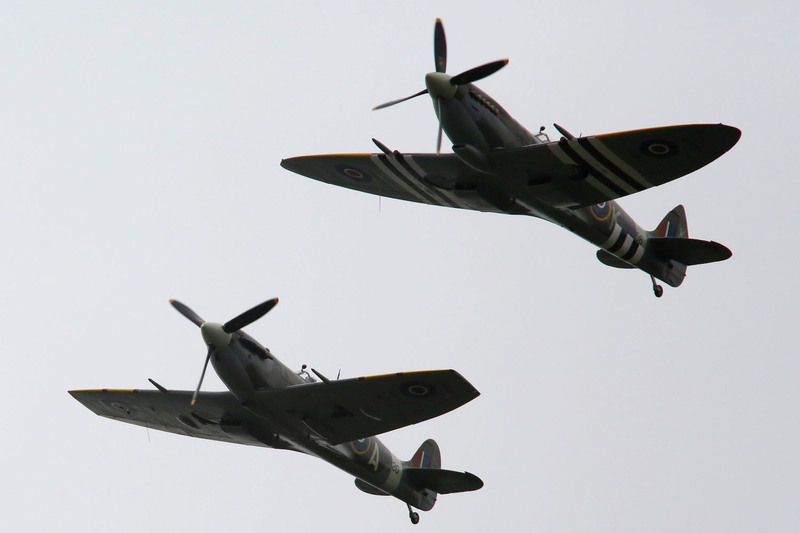 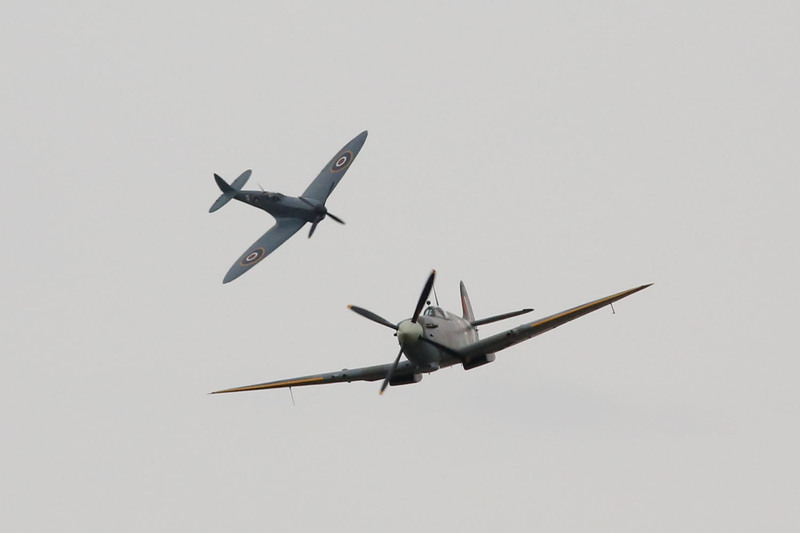 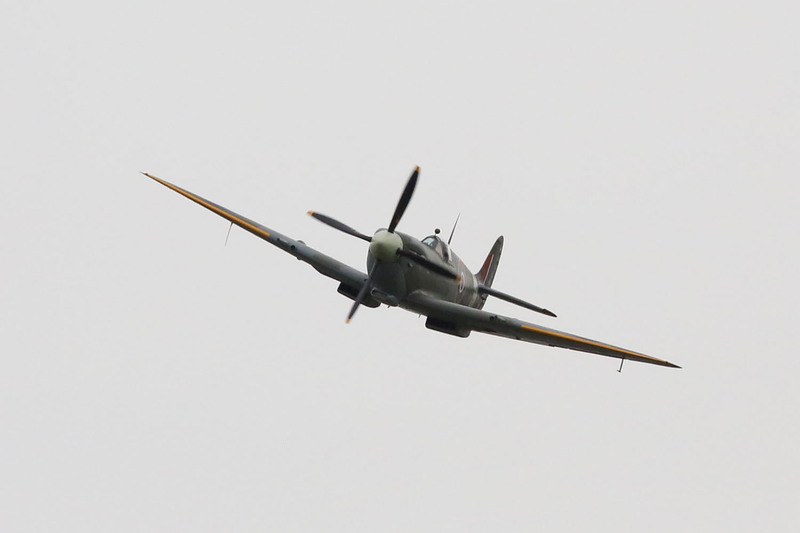 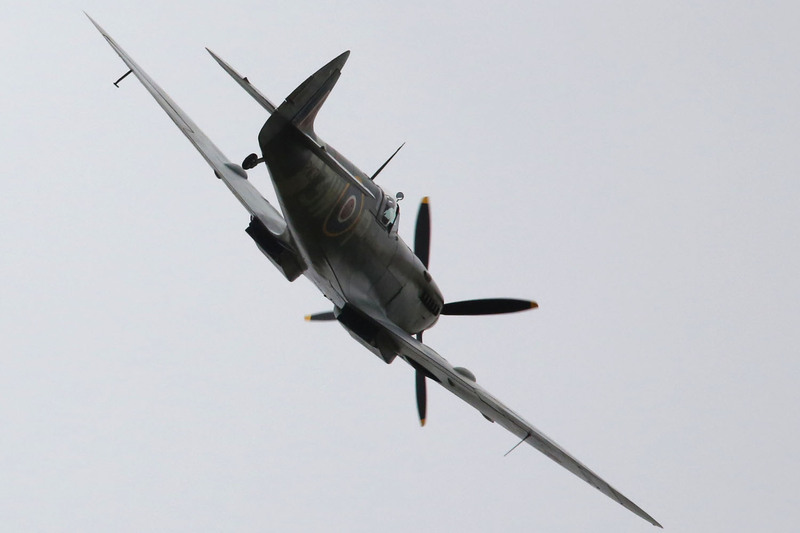 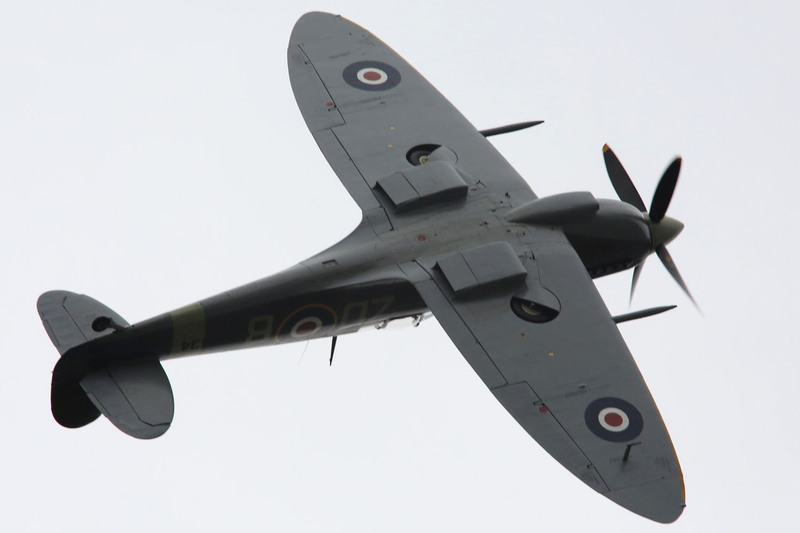 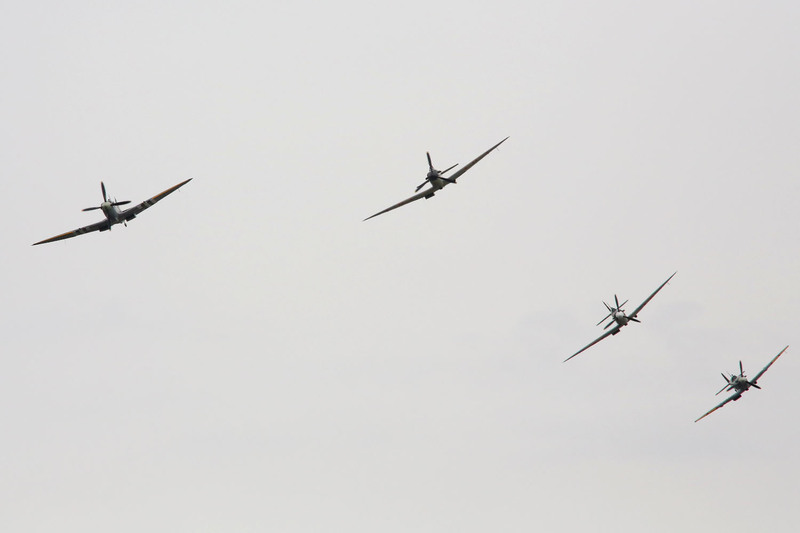 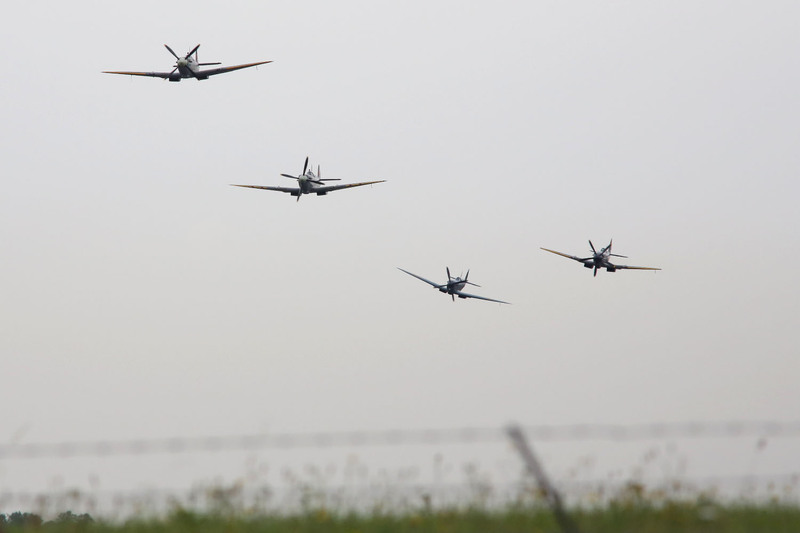 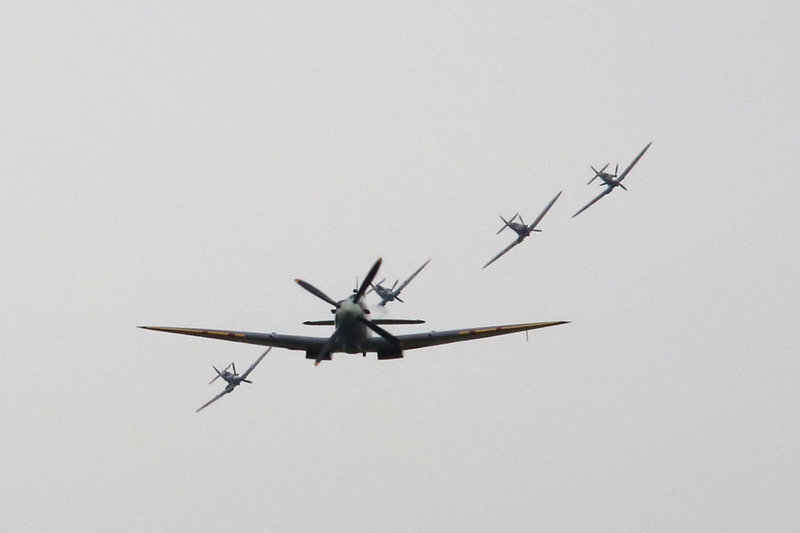 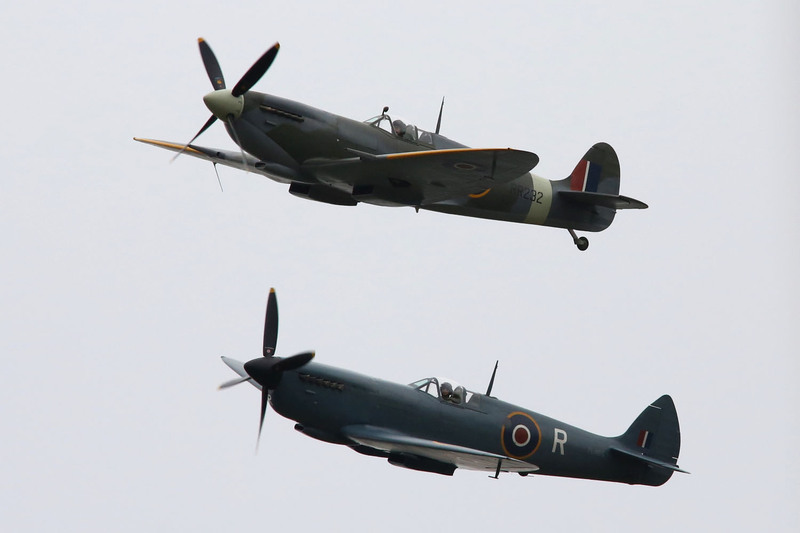 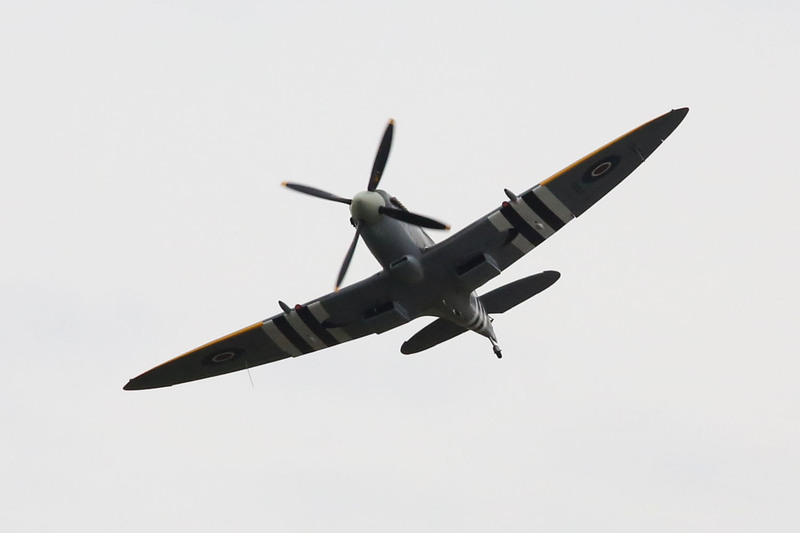 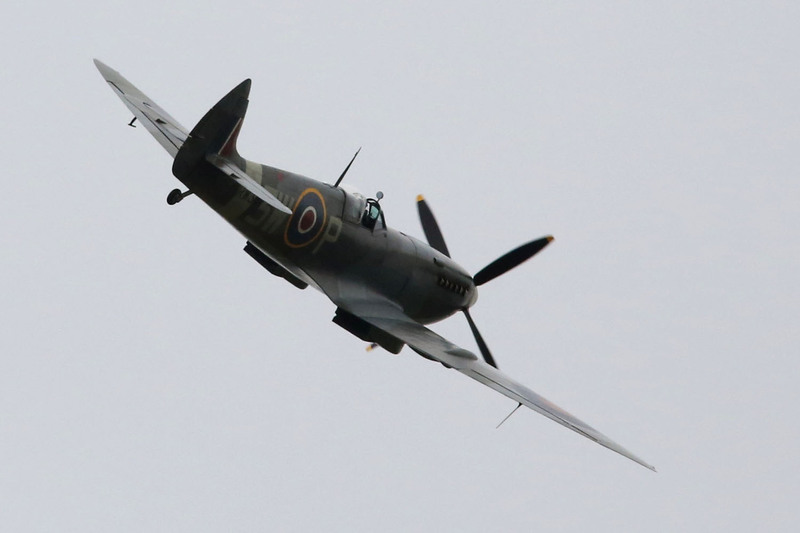 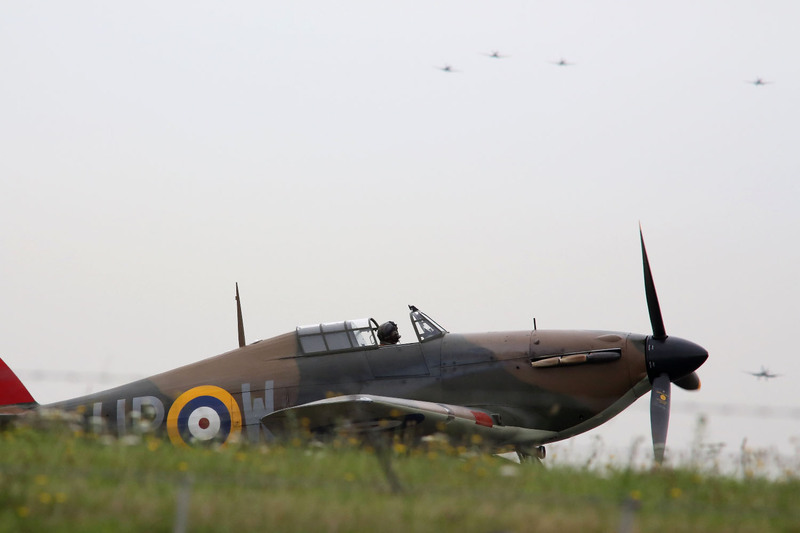 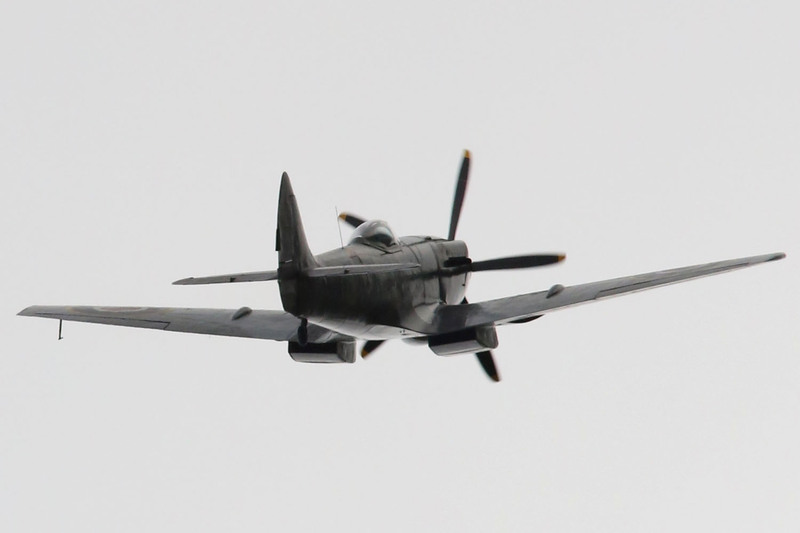 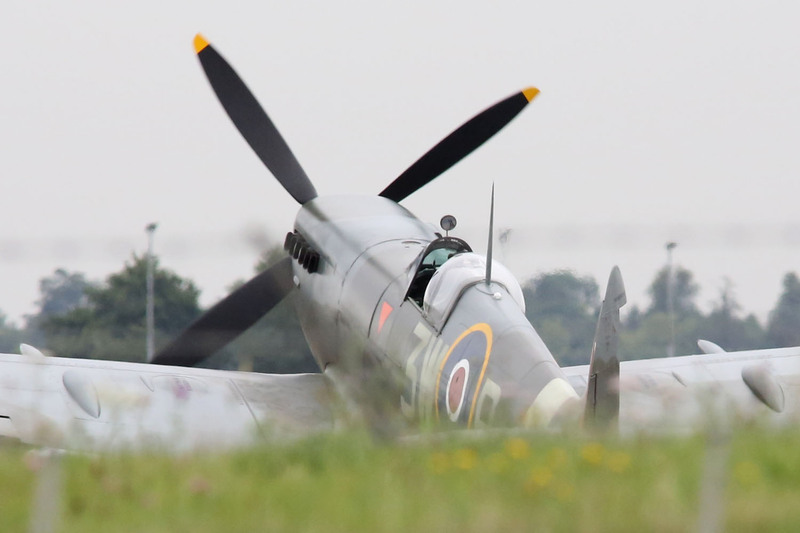 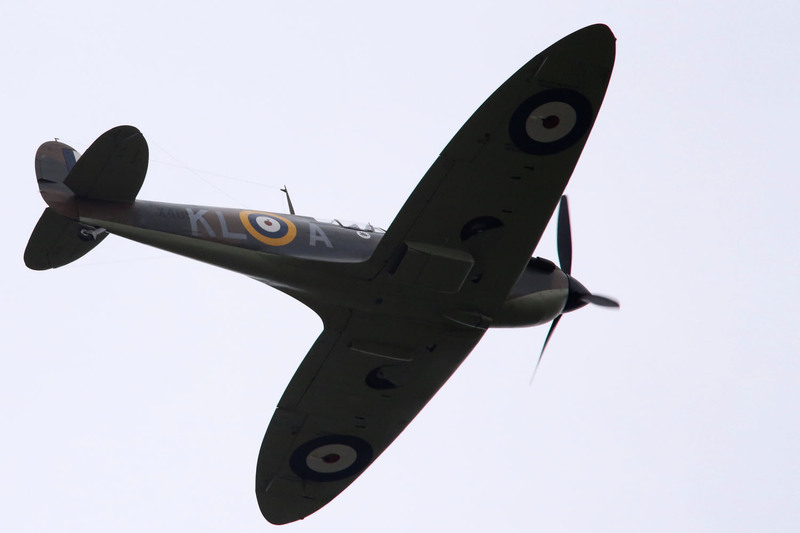 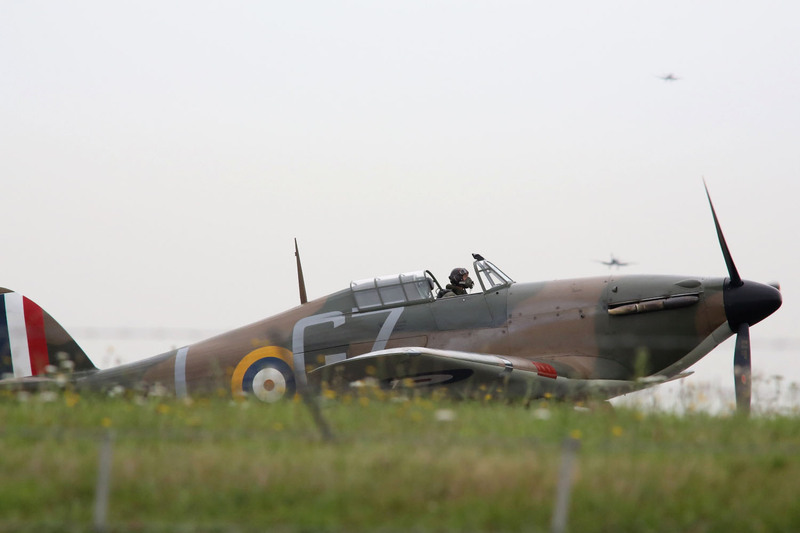 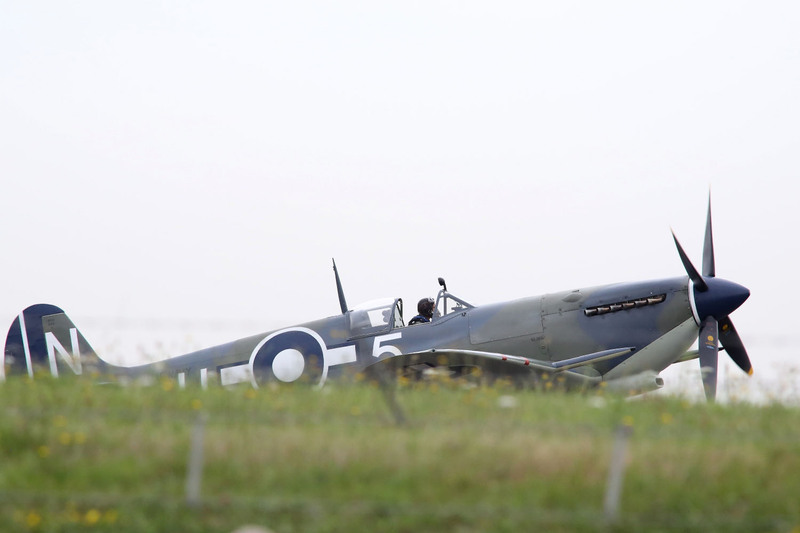 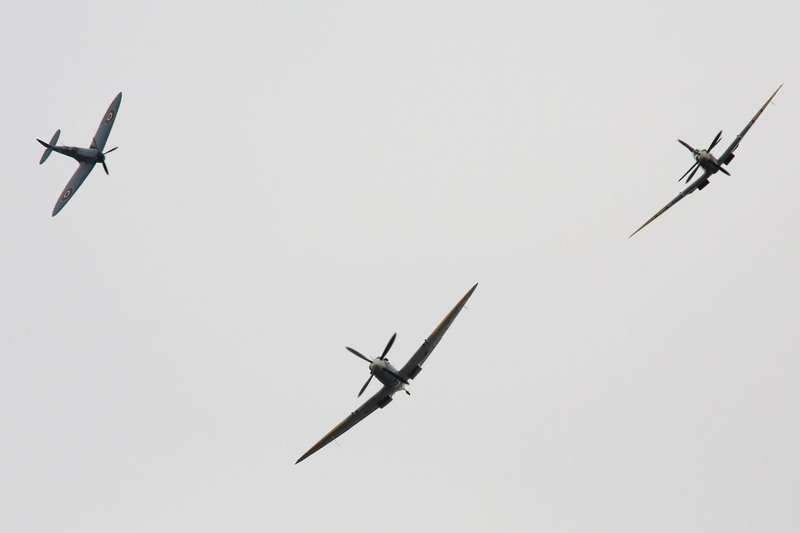 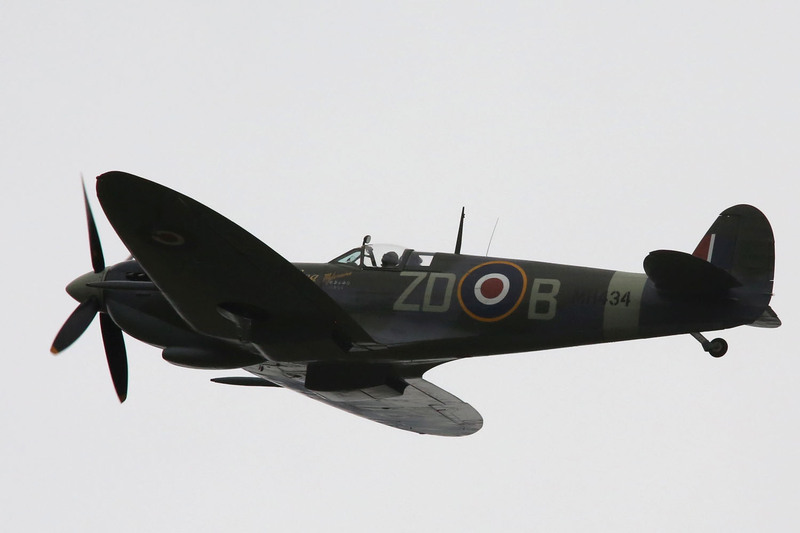 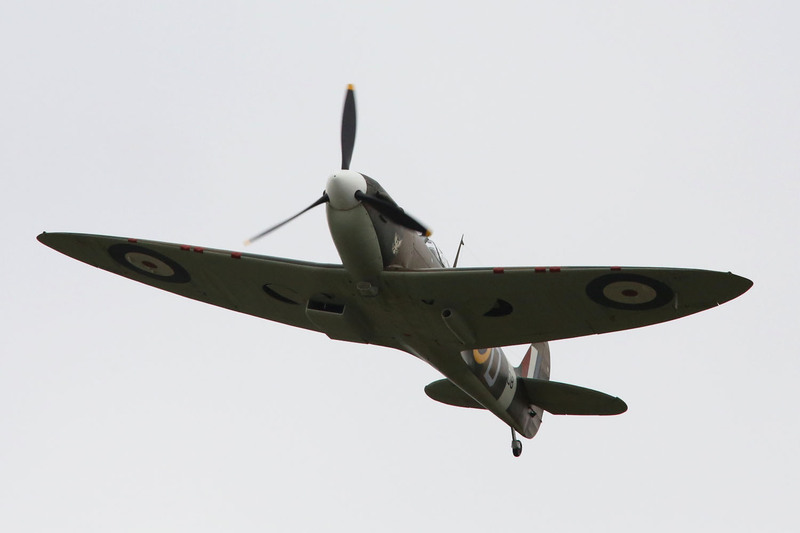 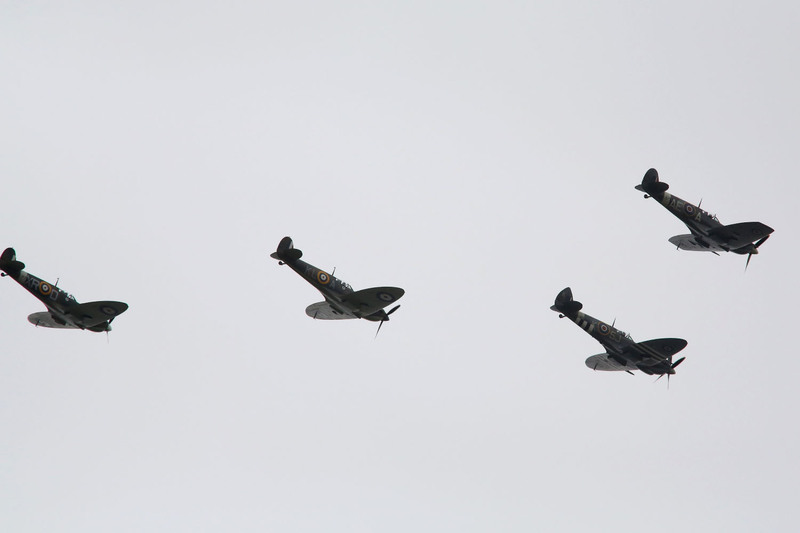 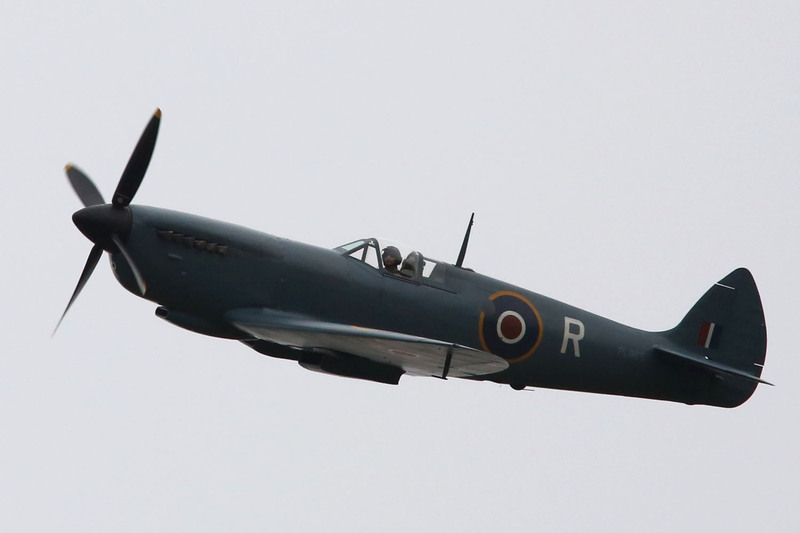 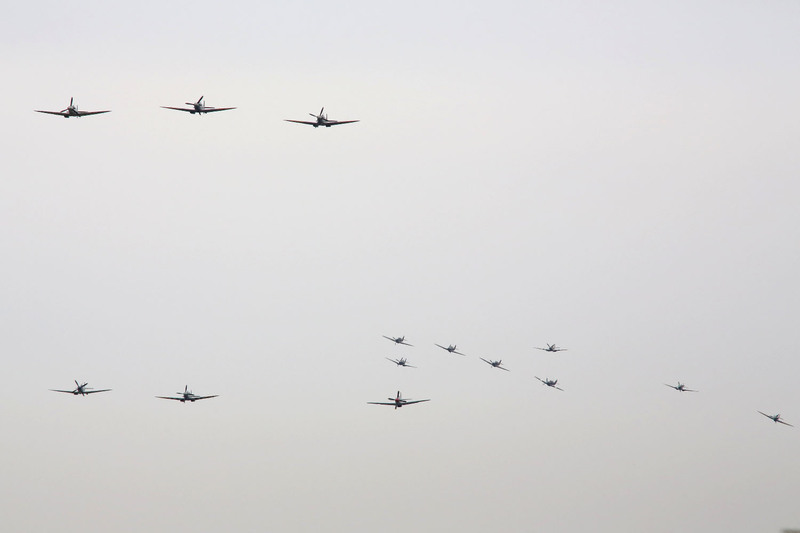 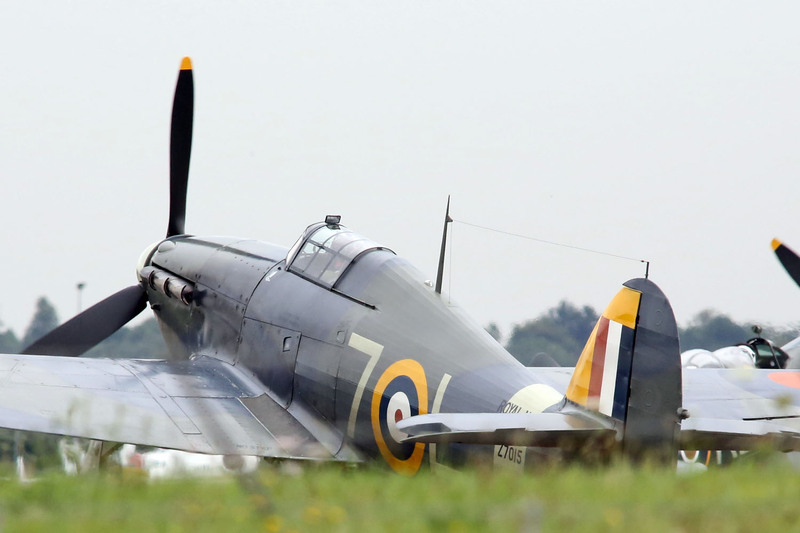 There were at least 18 Spitfires, one Seafire, one Mustang and a number of Hurricanes. 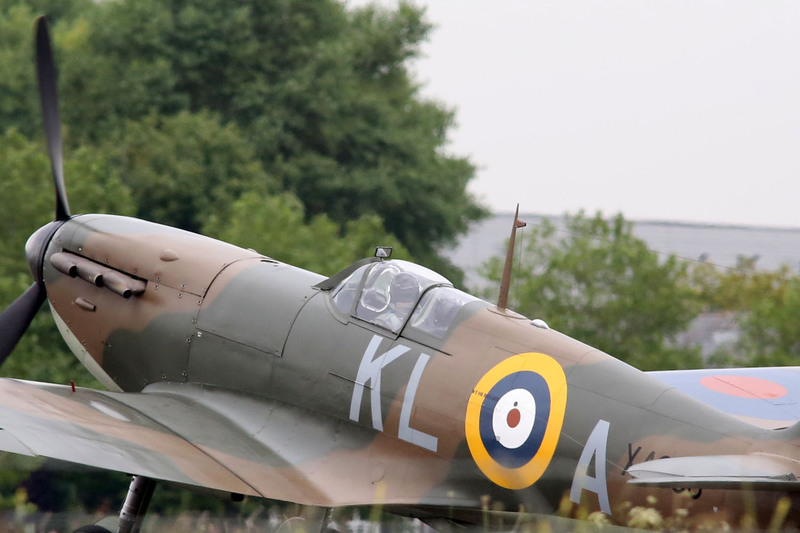 Part of the Battle of Britain memorial display at Biggin Hill on 18 Aug 2015. 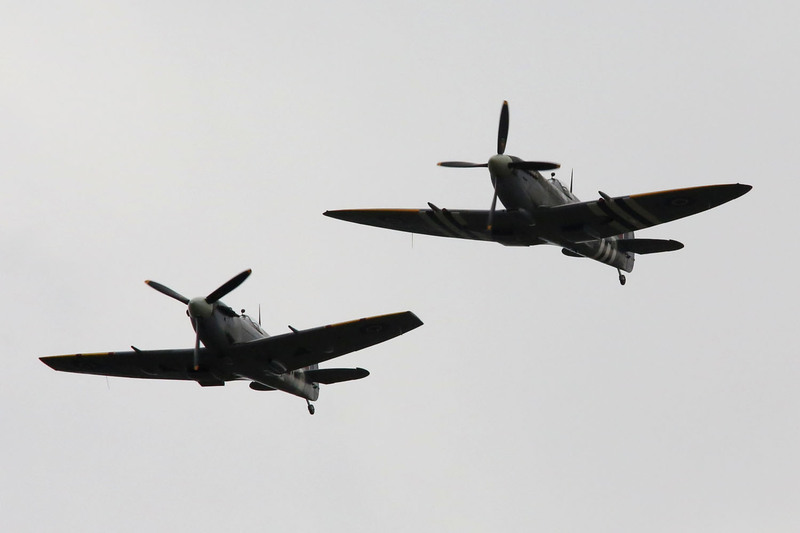 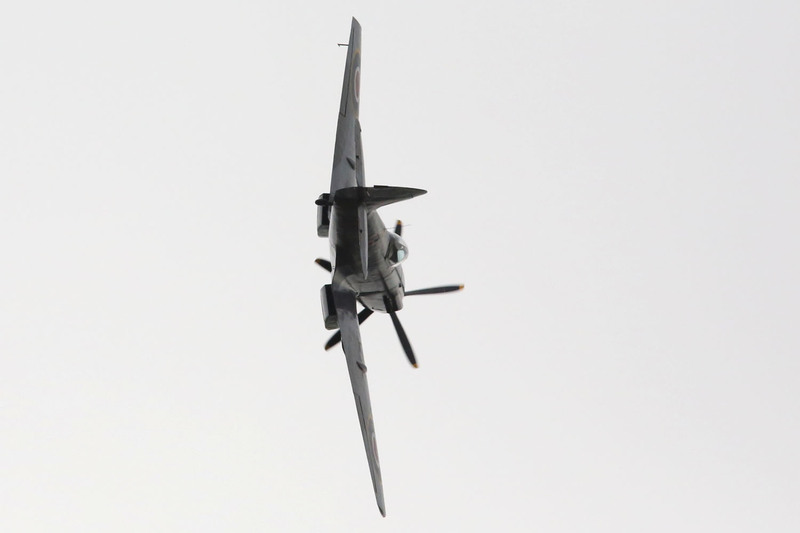 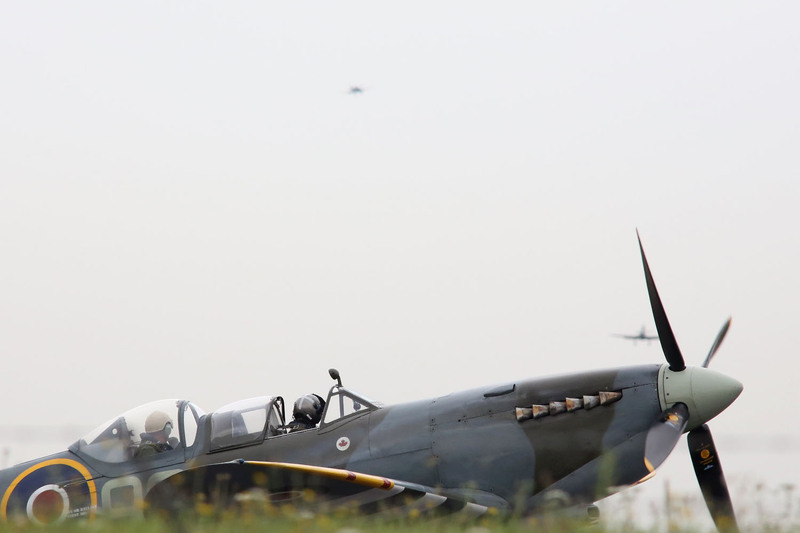 Display included Spitfires, Hurricanes, a Seafire and a Mustang.